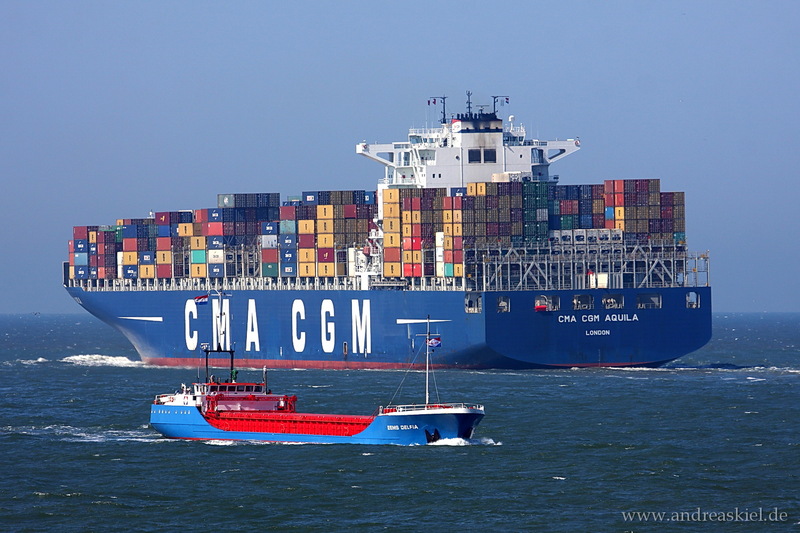 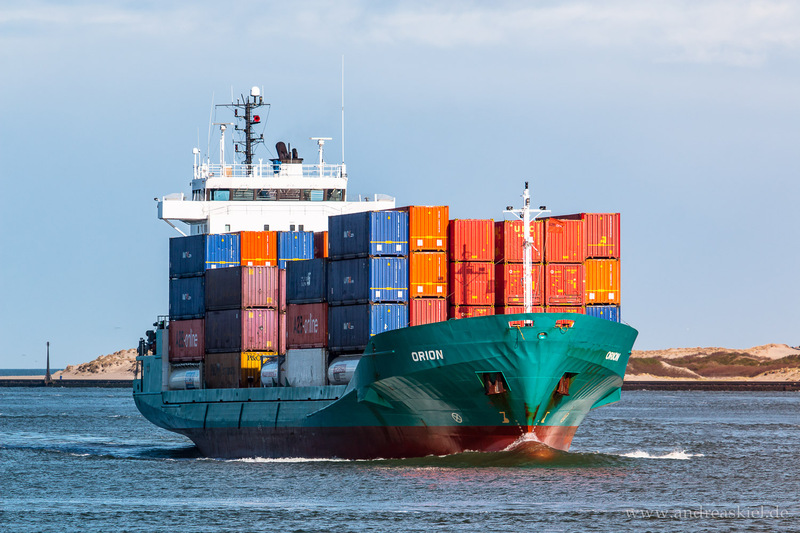 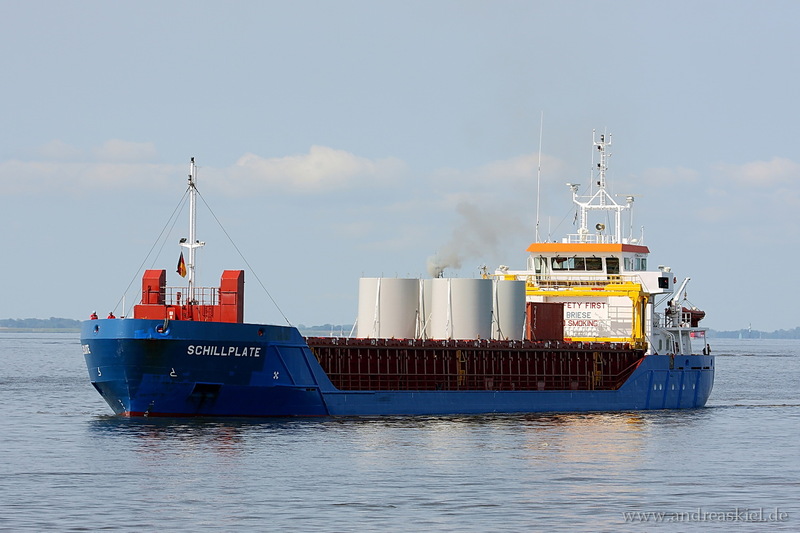 Have a look at my shipspotting photos of general cargo ships taken in the ports of Rotterdam (Europoort), Kiel-Canal and Hamburg. 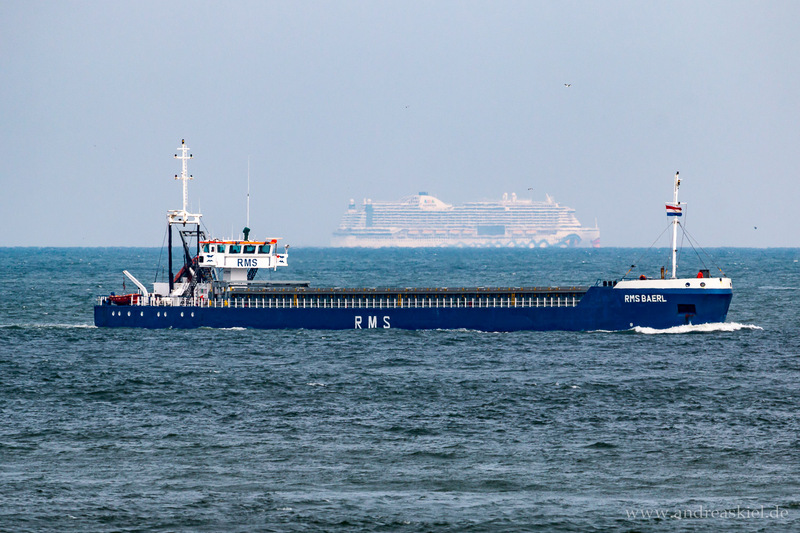 RMS Baerl (General Cargo, 99m x 12m, IMO:9194311) captured 23.06.2017. 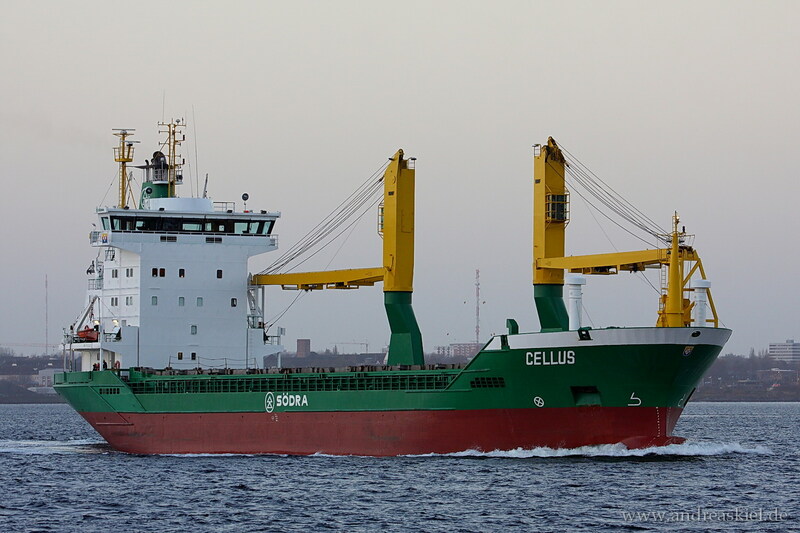 H&S Wisdom (General Cargo, 82m x 11m, IMO:9195559) captured 06.05.2017. 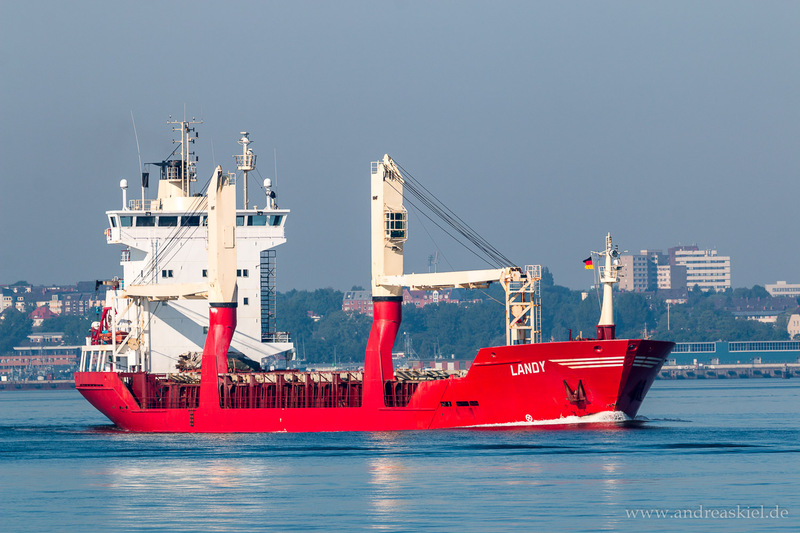 Landy (General Cargo Ship, 111m x 16m, IMO:9031428) captured 05.06.2016. 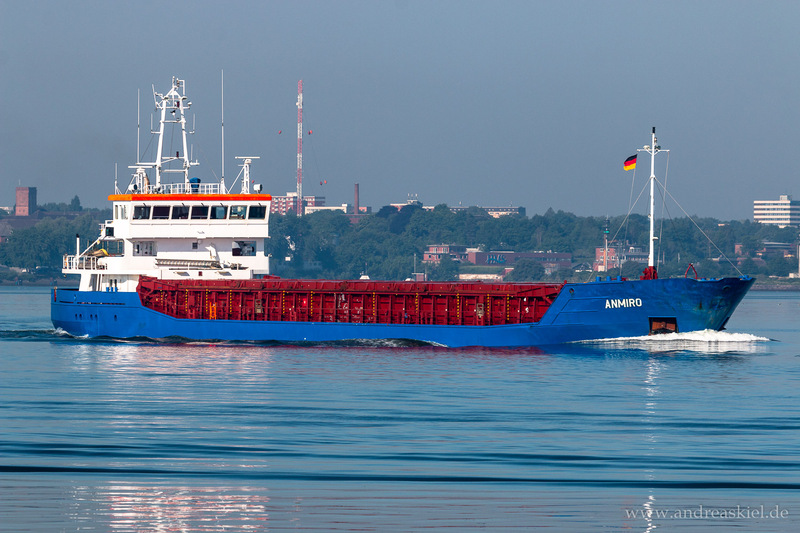 Anmiro (General Cargo Ship, 89m x 14m, IMO:9434577) captured 05.06.2016.
ex. 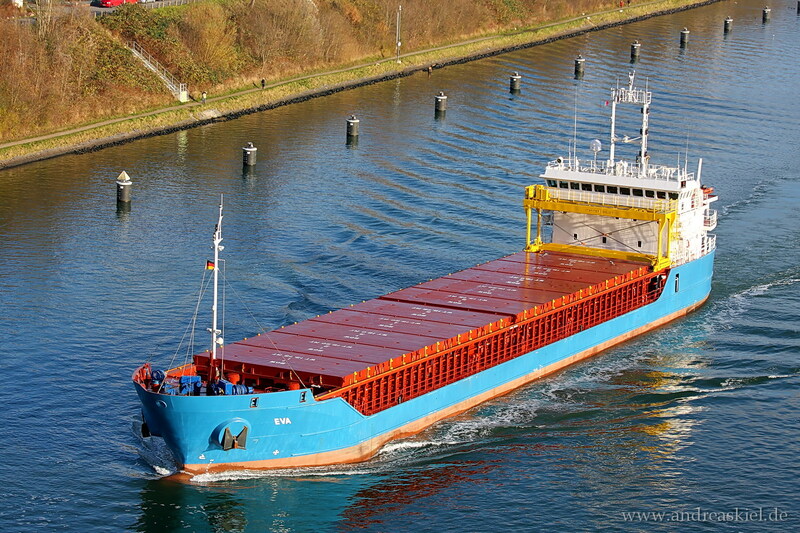 Pride of Sneek (now: Juan Diego, General Cargo Ship, 100m x 17m, IMO:9189574) captured 30.09.2012. 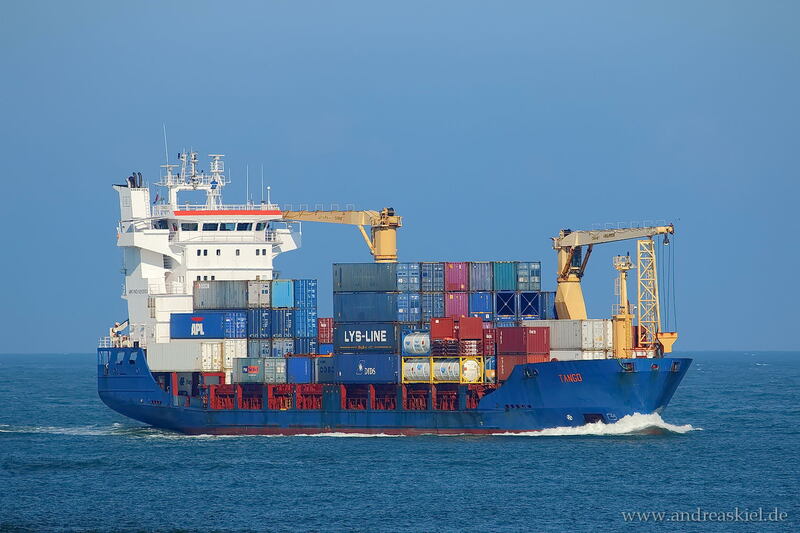 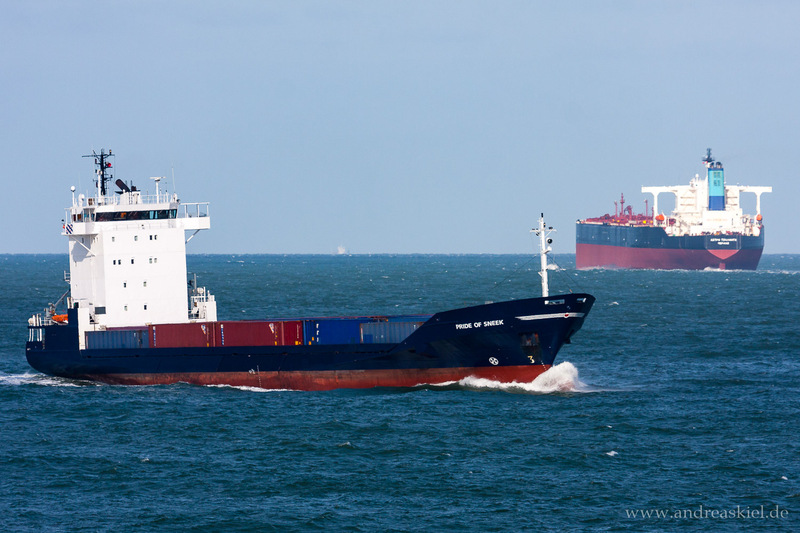 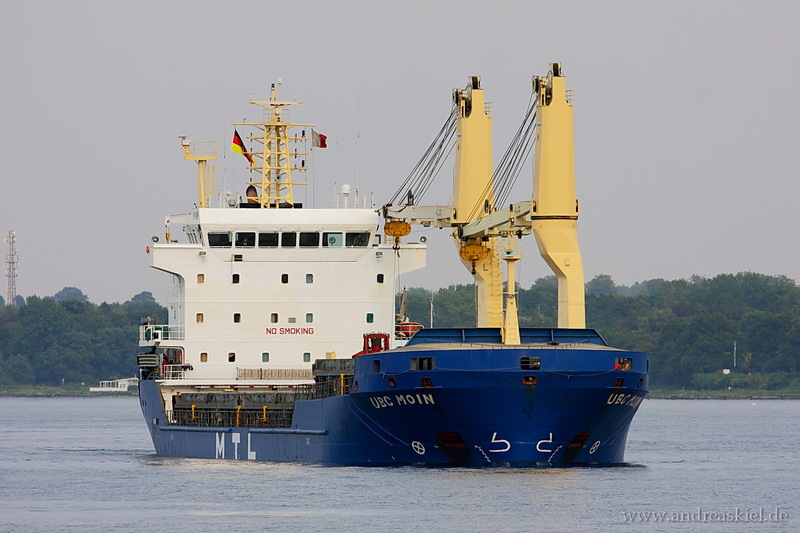 Lone (General Cargo Ship, 160m x 26m, IMO:9458913) captured 30.09.2012. 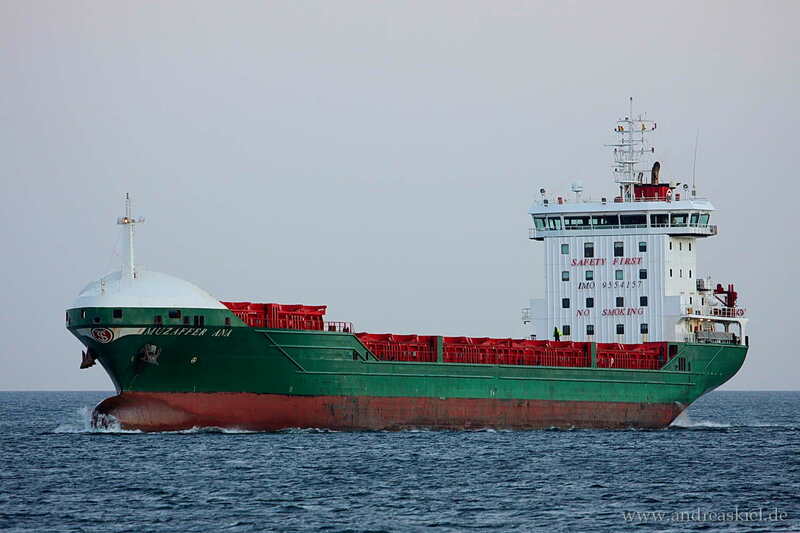 Celtic Vigour (General Cargo Ship, 82m x 11m, IMO:9137296) captured 15.09.2016. 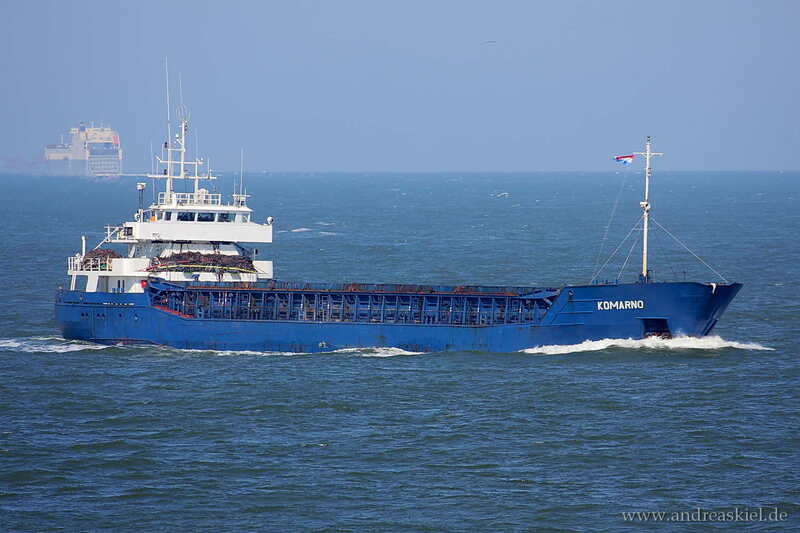 Orion (General Cargo Ship, 98m x 17m, IMO:9143415) captured 12.04.2016. 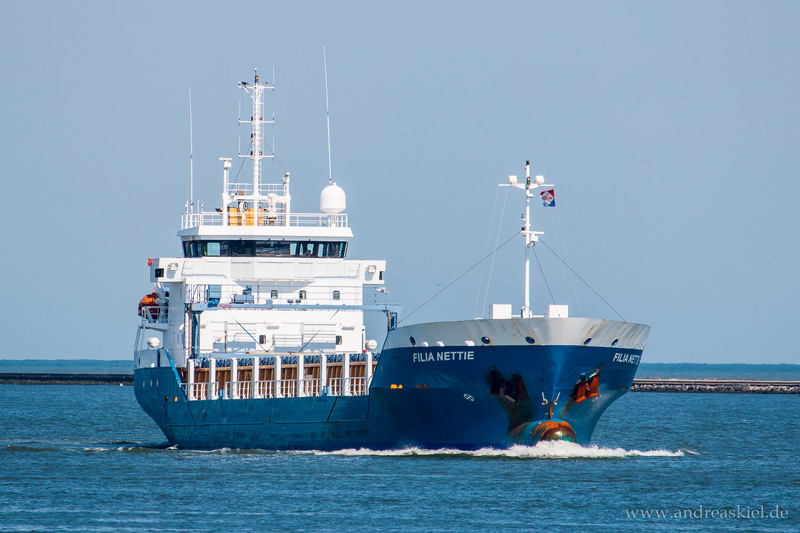 Filia Nettie (General Cargo Ship, 88m x 14m, IMO:9488827) captured 11.06.2015. 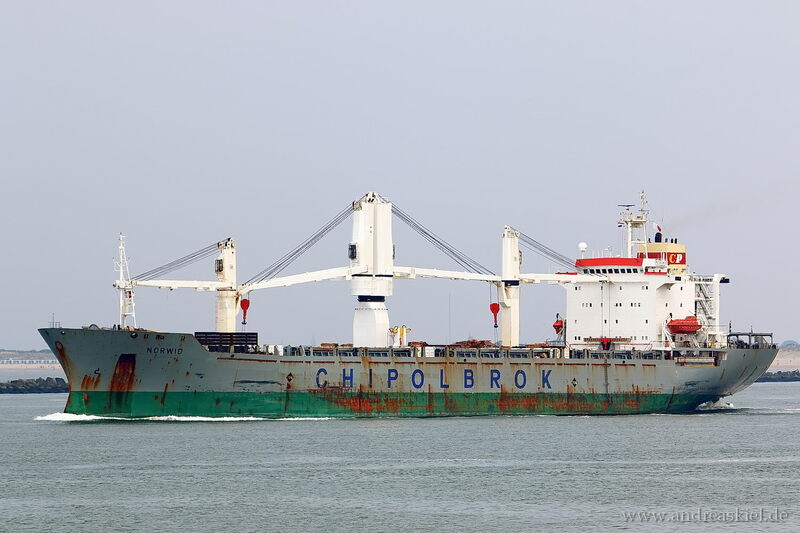 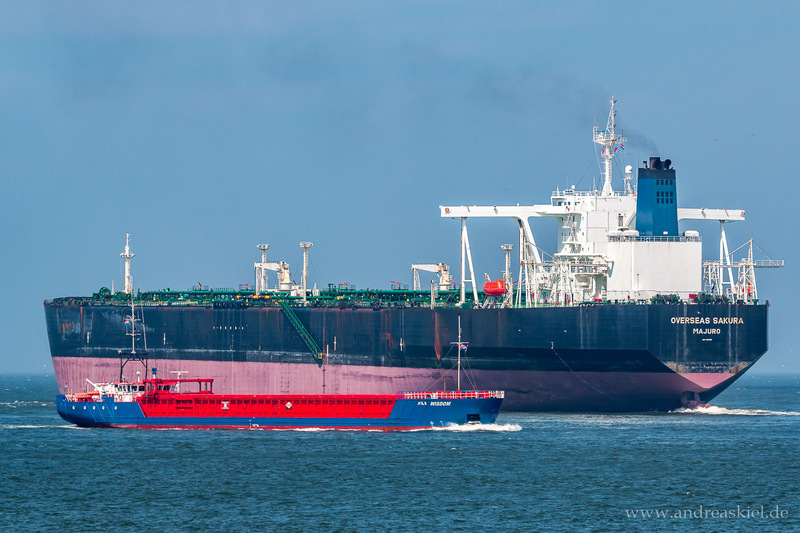 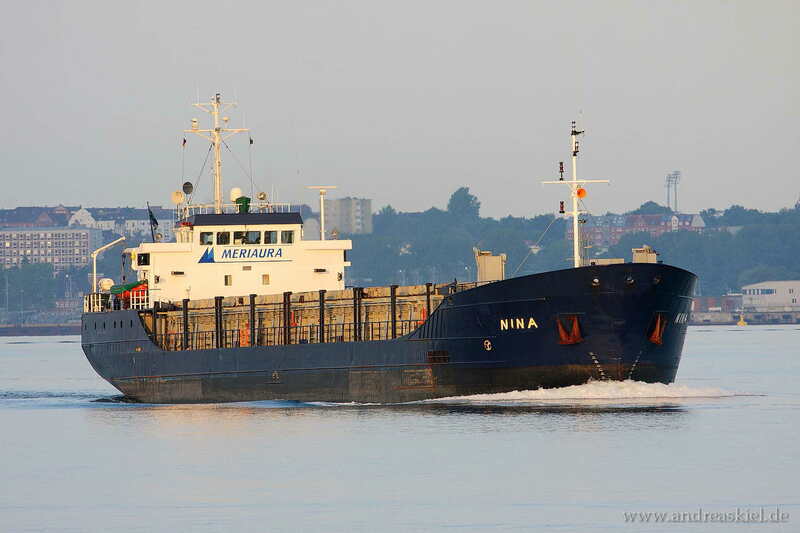 Norwid (General Cargo Ship, 170m x 27m, IMO:9133422) captured 12.06.2015. 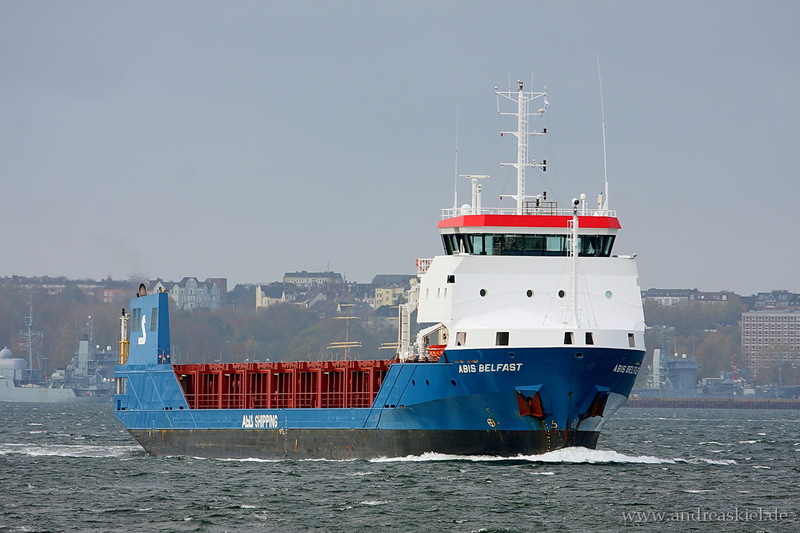 Aland (General Cargo Ship, 85m x 12m, IMO:9147459) captured 28.03.2015. 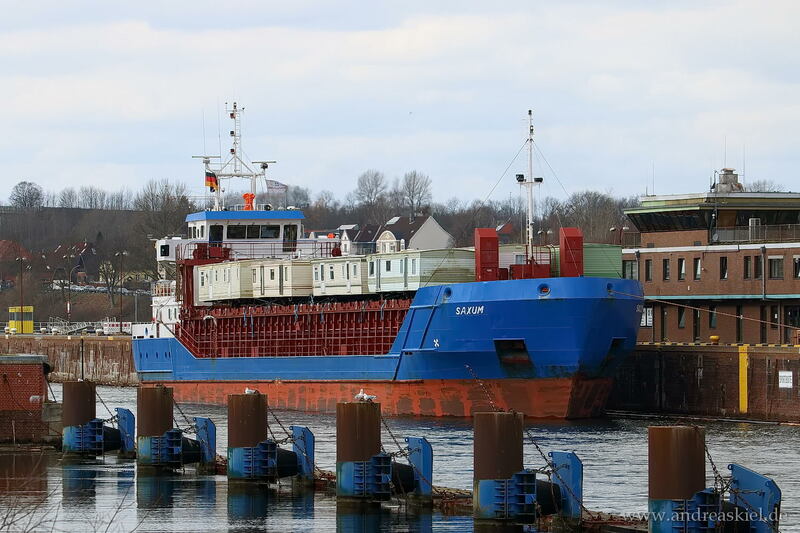 Saxum (General Cargo Ship, 82m x 12m, IMO:9197818) captured 28.03.2015.
ex. 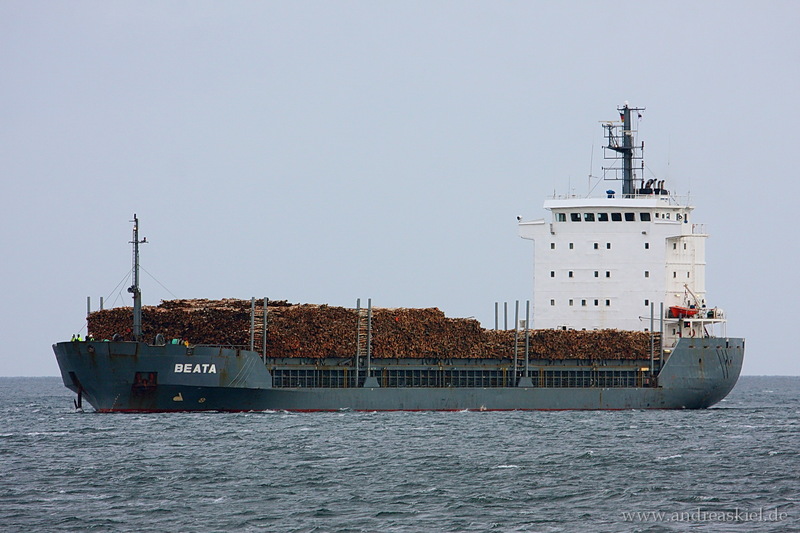 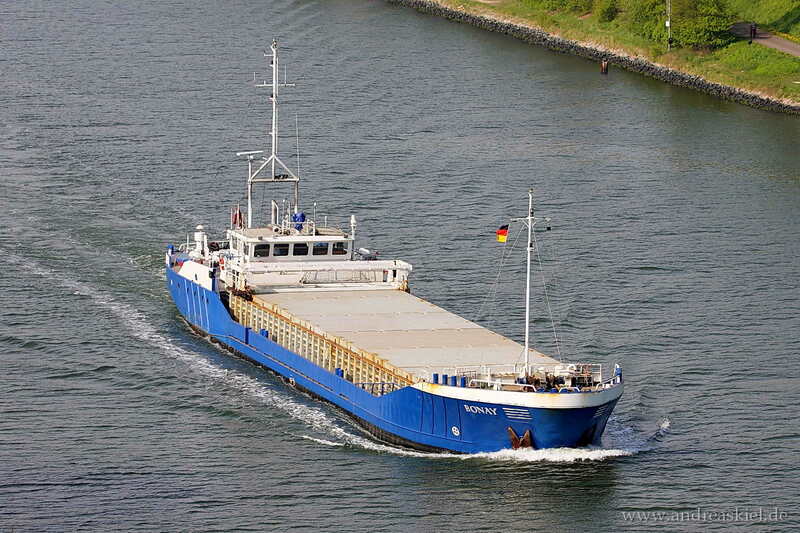 Tango (now: Sina, General Cargo Ship, 100m x 19m, IMO:9262003) captured 12.09.2014. 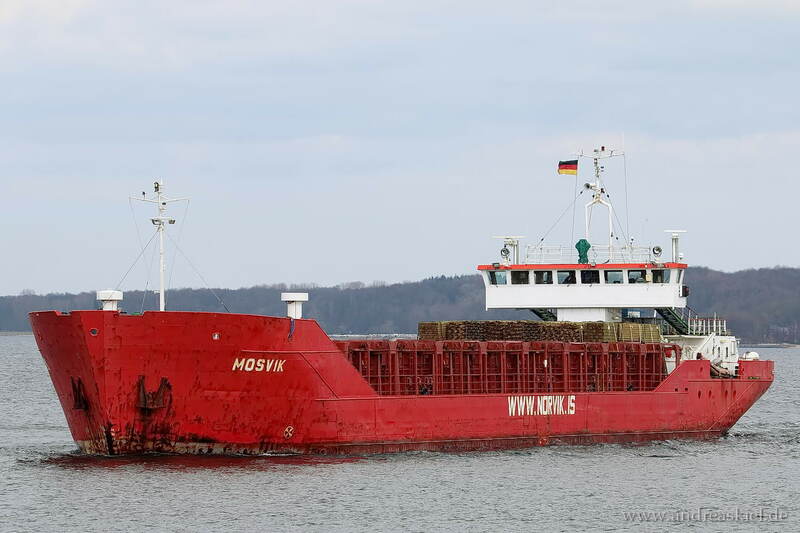 Mosvik (General Cargo Ship, 82m x 12m, IMO:8710998) captured 28.03.2015.
ex. 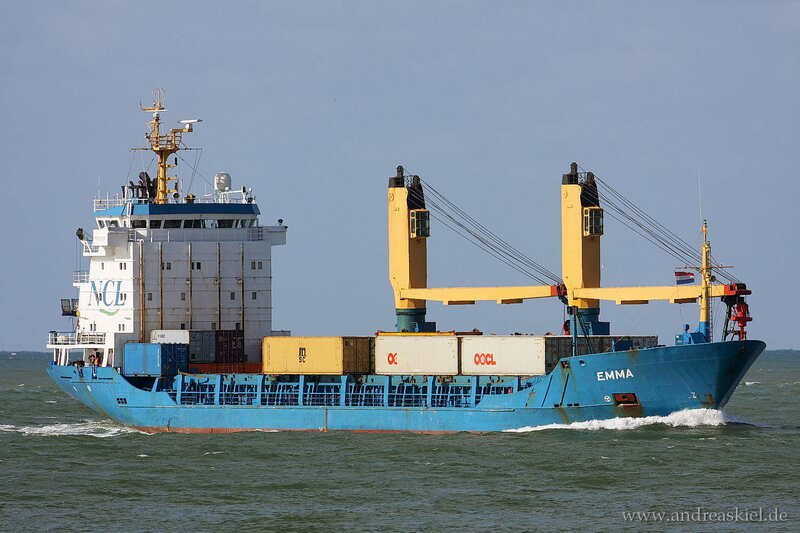 Emma (now: Cisl Leene General Cargo Ship, 96m x 16m, IMO:8509014) captured 29.09.2012.
ex. 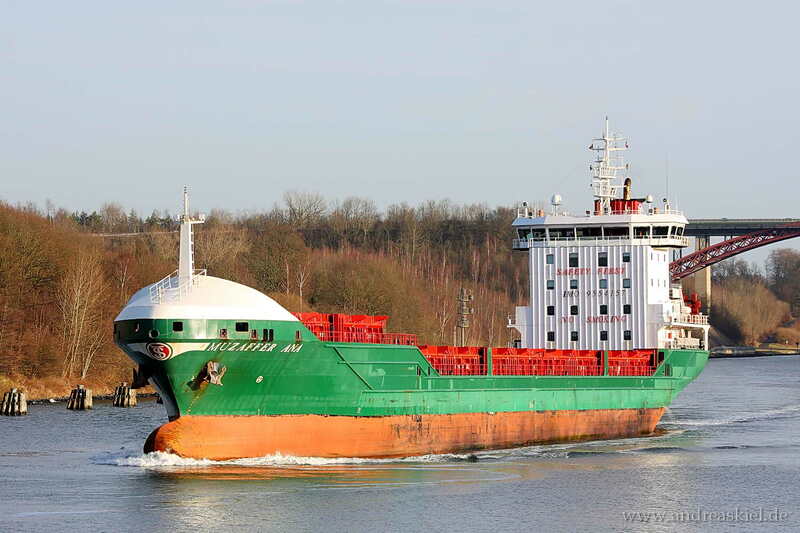 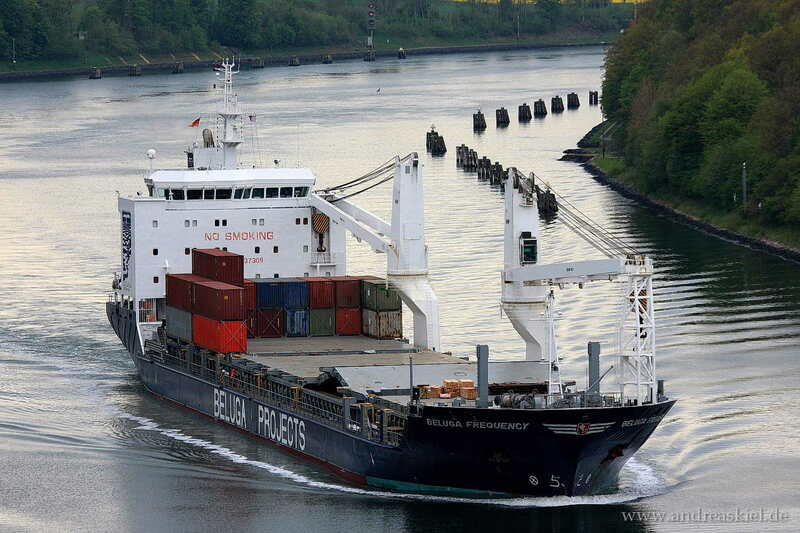 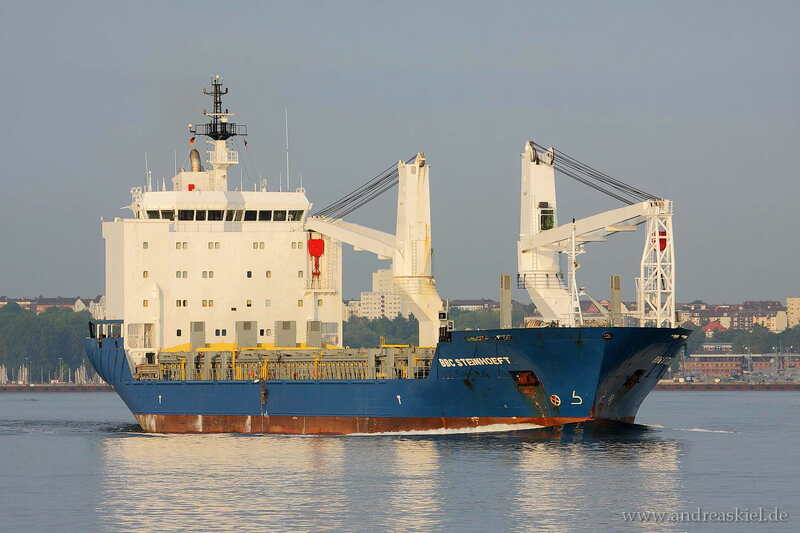 Beluga Frequency (new: HR Frequency, General Cargo, 139m x 21m, IMO:9437309) captured 15.05.2010. 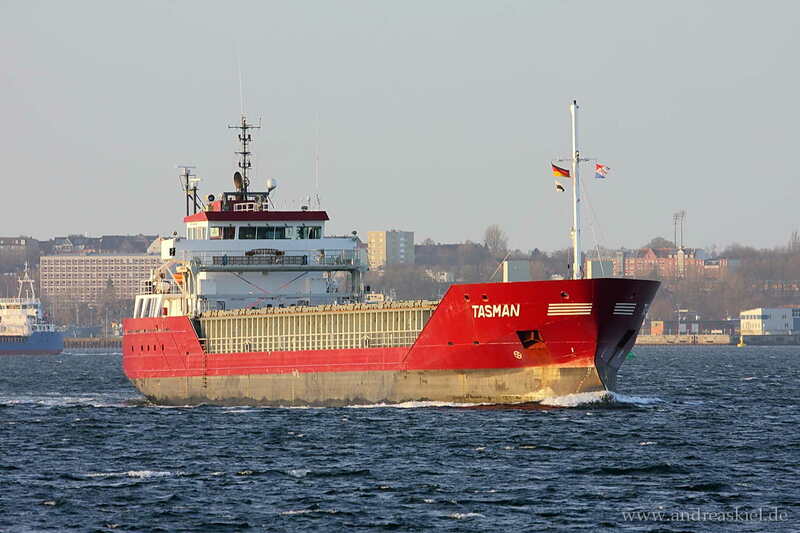 Tanais (General Cargo Ship, 83m x 12m) captured 30.12.2014. 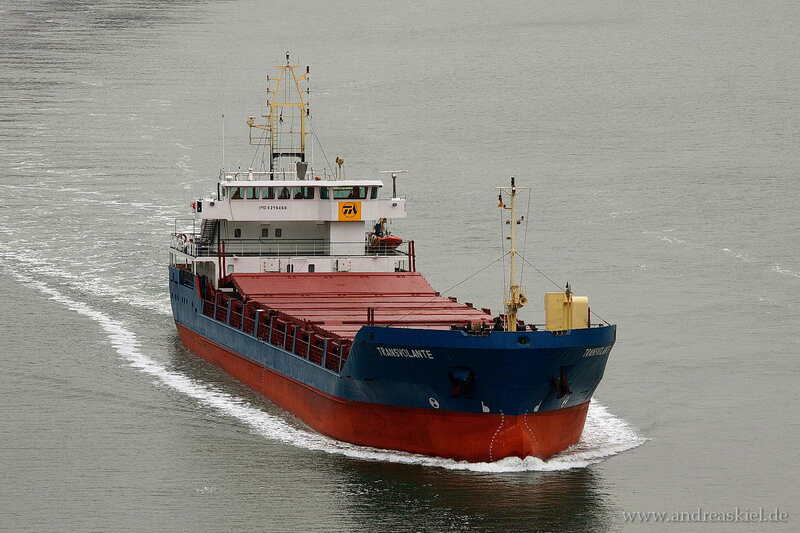 Norrfury (General Cargo Ship, 89m x 14m, IMO:9361330) captured 09.06.2014. 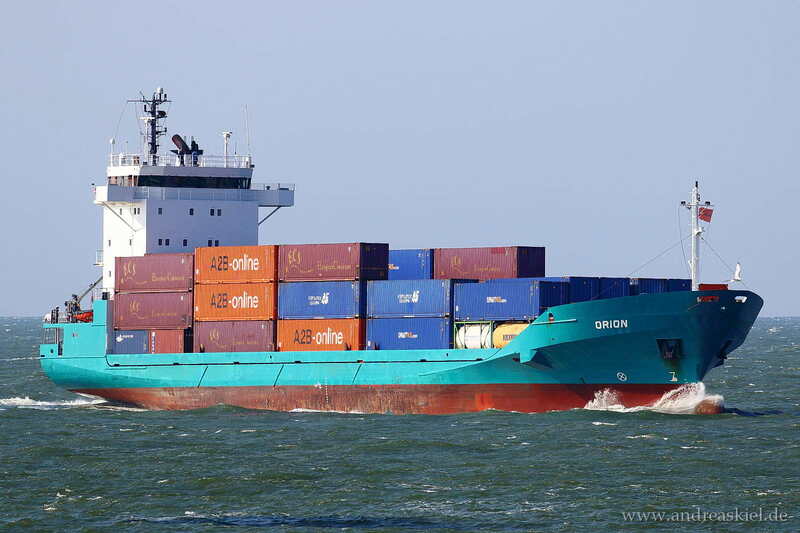 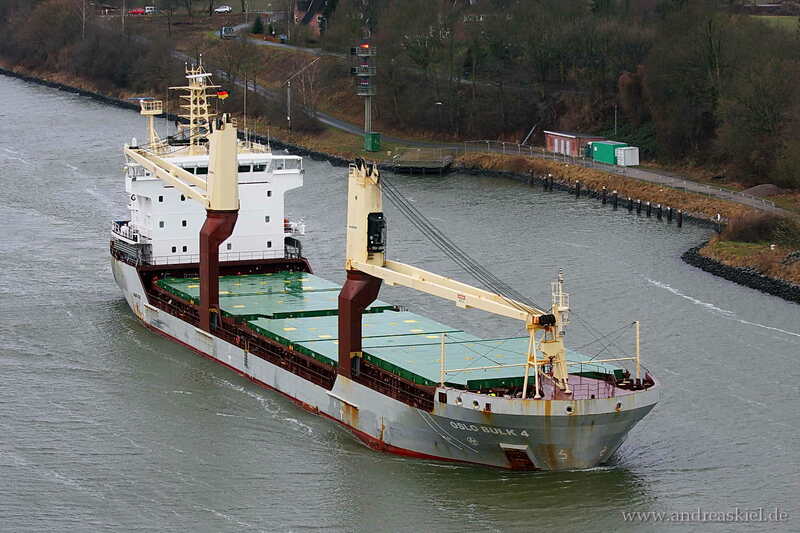 Orion (General Cargo Ship, 98m x 17m, IMO:9143415) captured 12.09.2014. 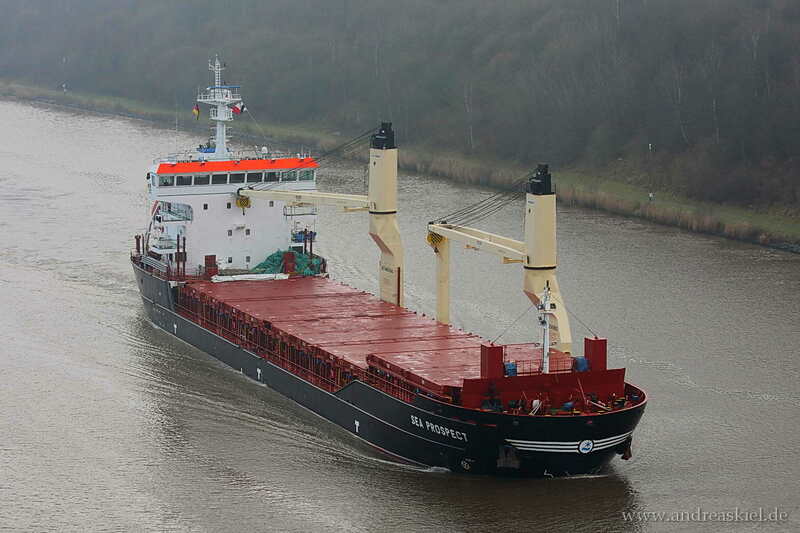 Transvolante (General Cargo Ship, 100m x 16m, IMO:9219460) captured 04.12.2014. 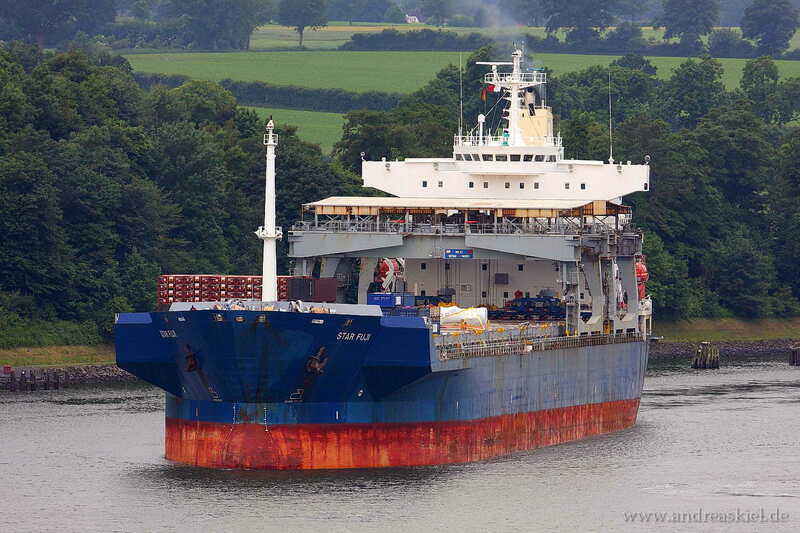 Star Fuji (General Cargo Ship, 187m x 29m, IMO:8309830) captured 24.06.2013. 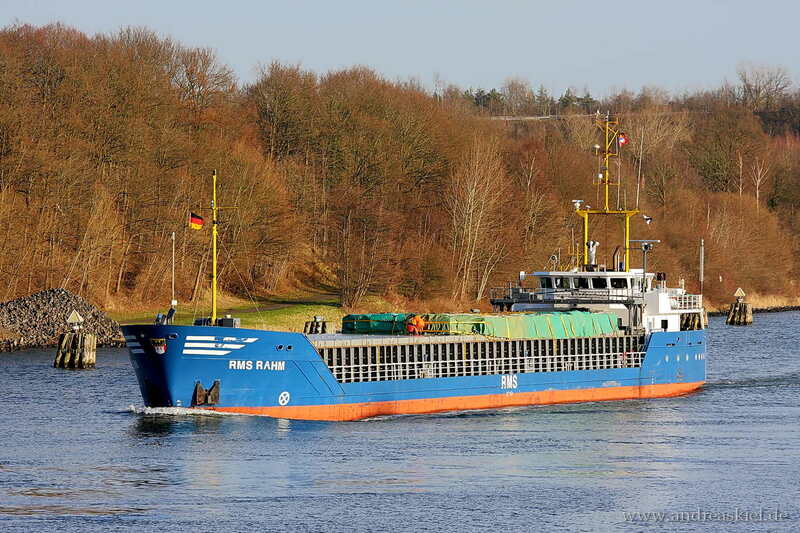 Odin (General Cargo Ship, 97m x 16m, IMO:9101144) captured 04.12.2014. 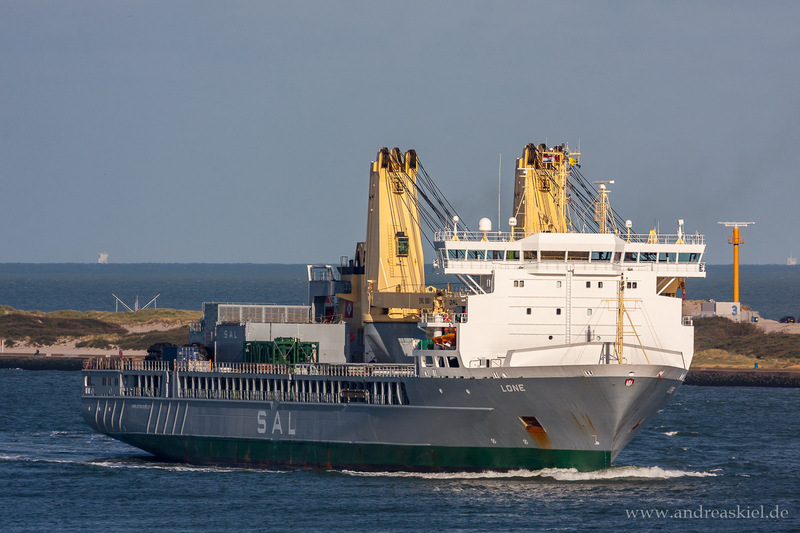 Saxum (General Cargo Ship, 82m x 12m, IMO:9197818) captured 22.11.2014. 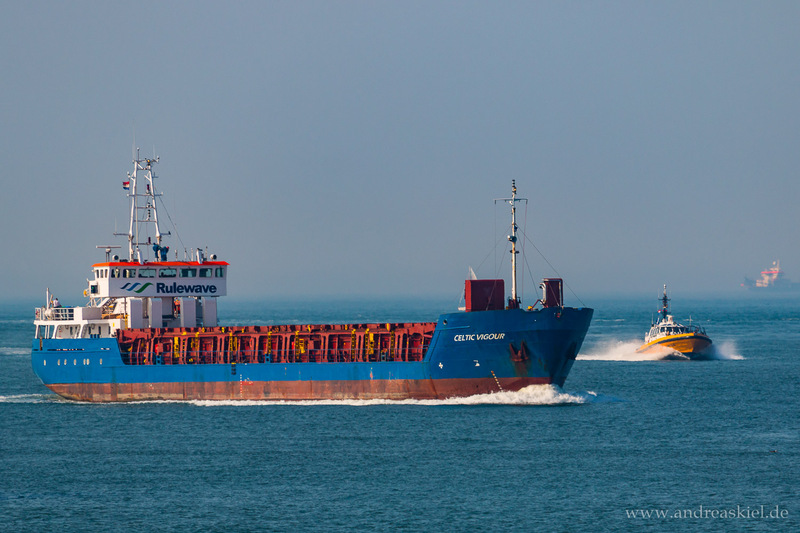 Wilson Grimsby (General Cargo Ship, 88m x 12m, IMO:9056040) captured 09.11.2014. 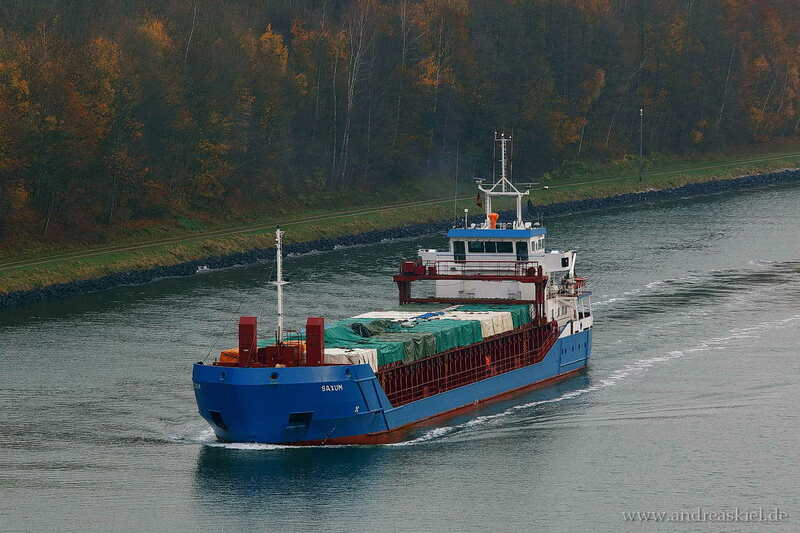 Altena (General Cargo Ship, 112m x 14m, IMO:9268837) captured 09.11.2014. 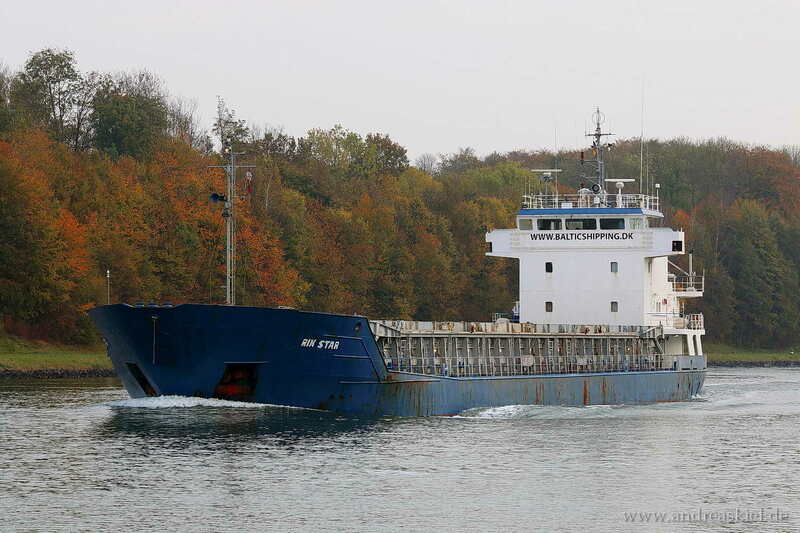 Flinterrachel (General Cargo Ship, 99m x 14m, IMO:9361122) captured 09.11.2014. 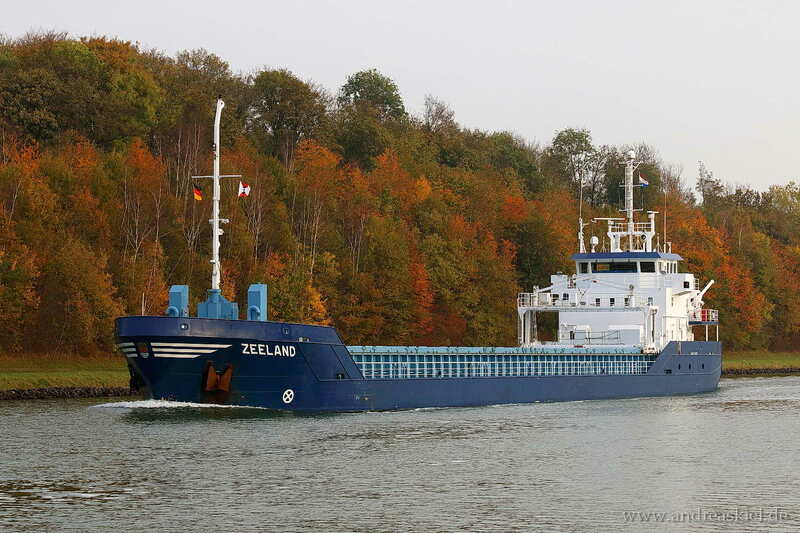 Zeeland (General Cargo Ship, 89m x 12m, IMO:9411771) captured 02.11.2014. 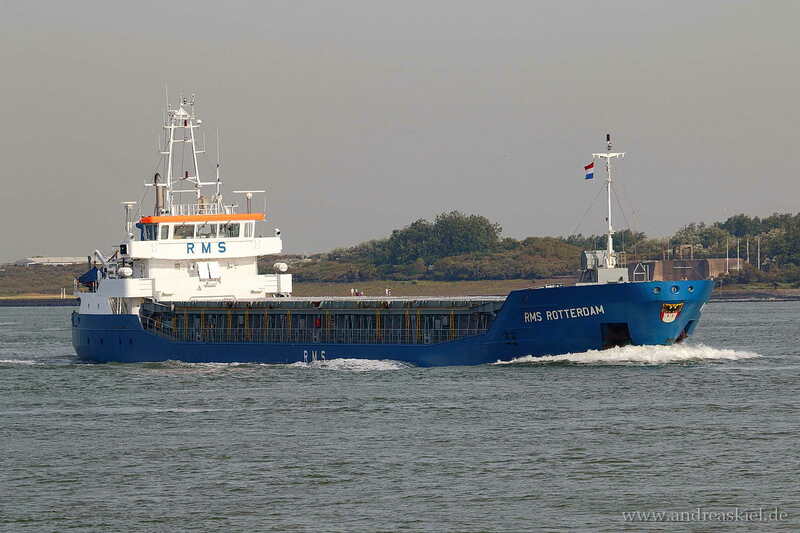 Rix Star (General Cargo Ship, 86m x 13m, IMO:9006277) captured 02.11.2014. 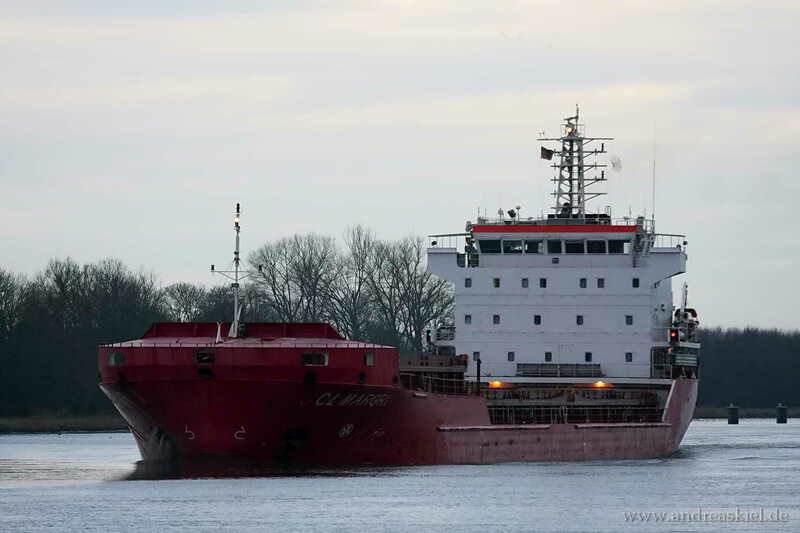 Wilson Lisbon (General Cargo Ship, 90m x 13m, IMO:9617337) captured 02.11.2014. 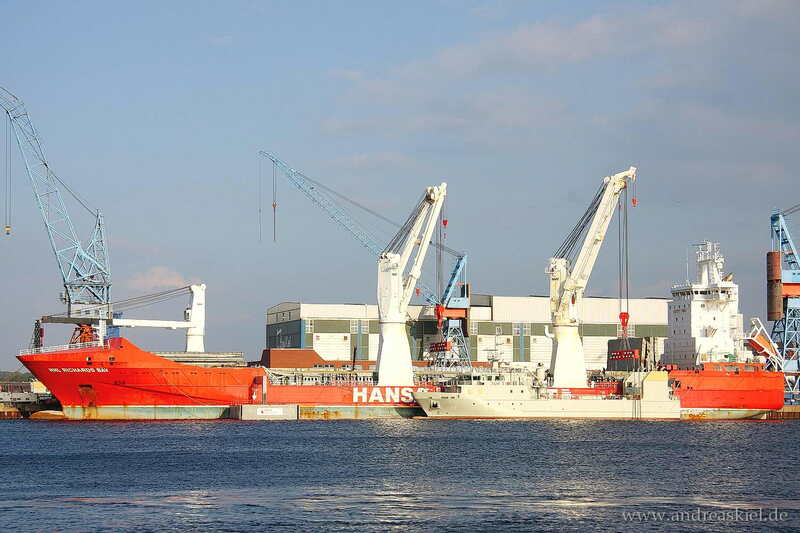 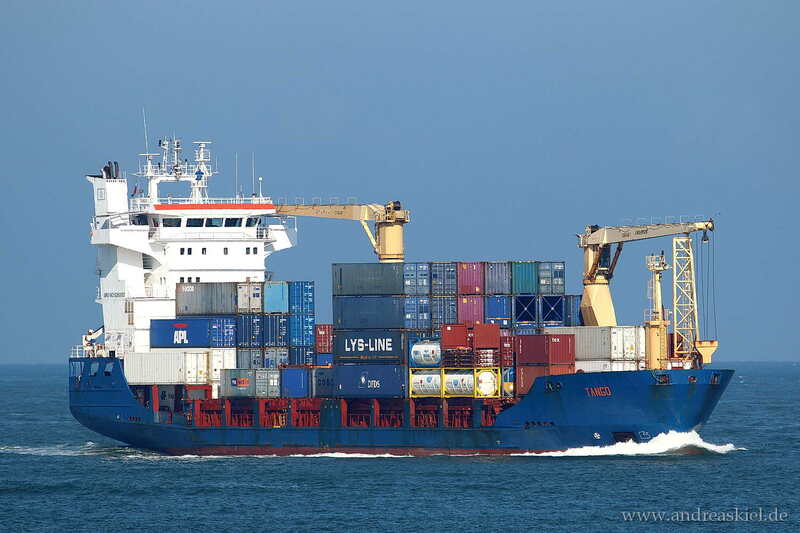 HHL Richards Bay (General Cargo Ship, 168m x 24m, IMO:9448308) captured 21.09.2014. 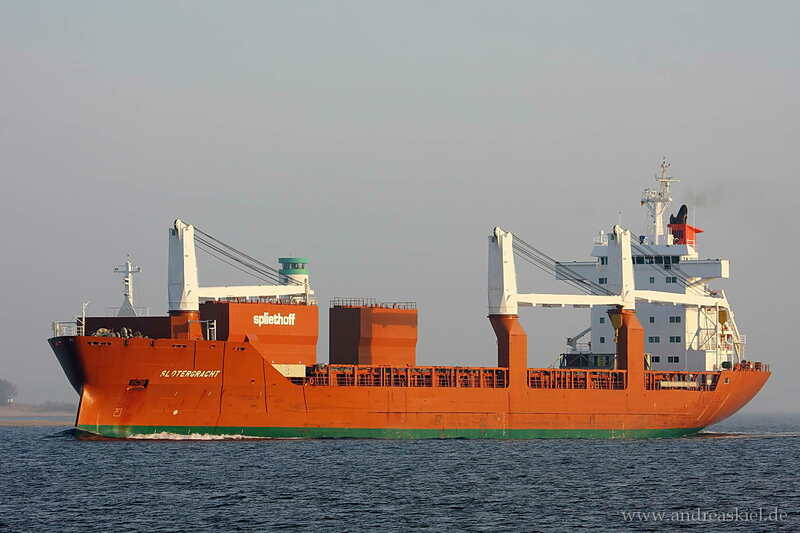 Tango (General Cargo Ship, 100m x 19m, IMO:9262003) captured 12.09.2014. 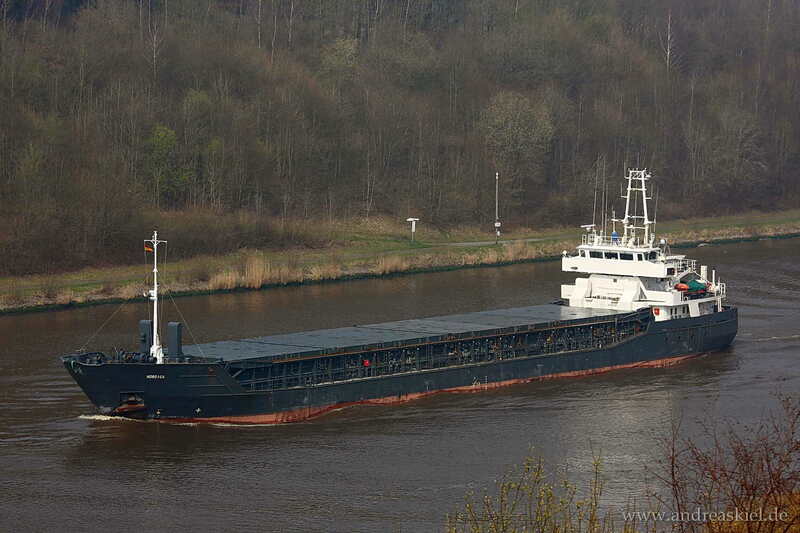 Bonay (General Cargo Ship, 65m x 11m, IMO:9033878) captured 27.04.2014. 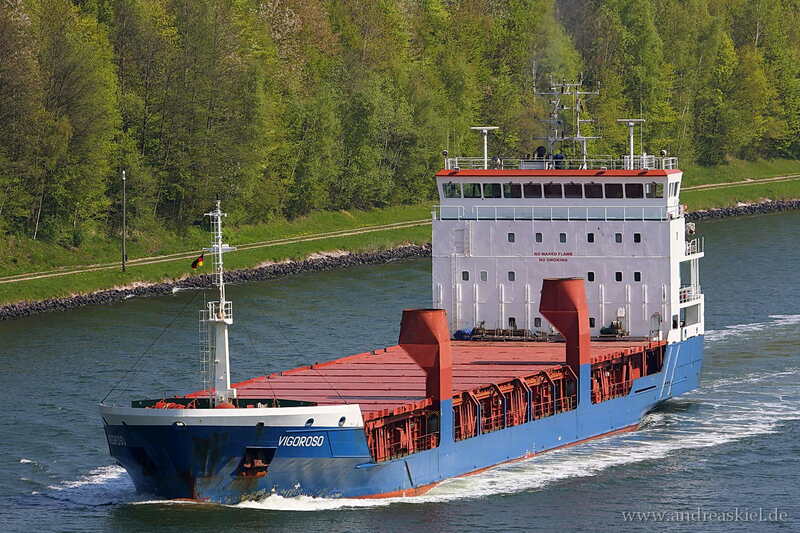 Vigoroso (General Cargo Ship, 100m x 17m, IMO:9191943) captured 27.04.2014. 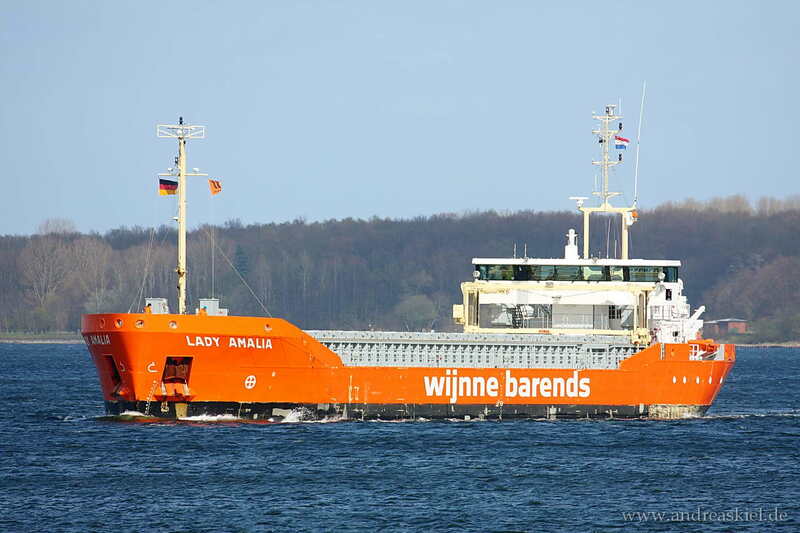 Lady Amalia (General Cargo Ship, 88m x 13m, IMO:9624847) captured 13.04.2014. 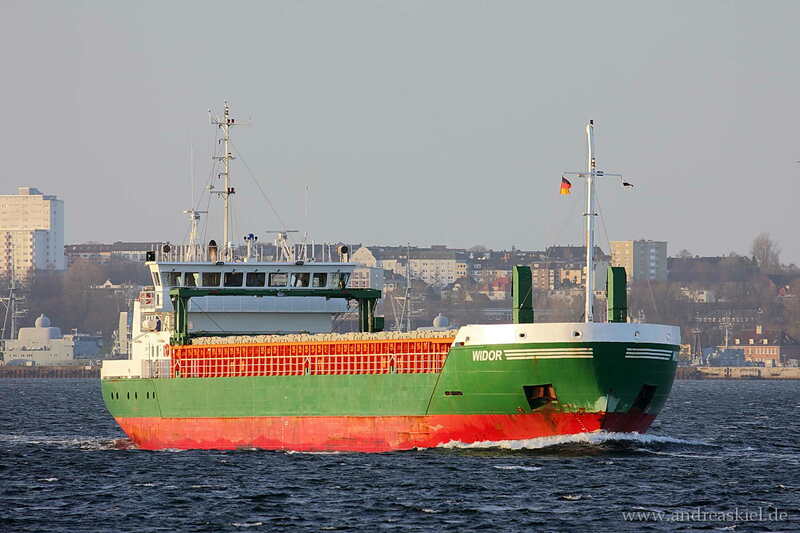 Nordica (General Cargo Ship, 88m x 13m, IMO:9171101) captured 30.03.2014. 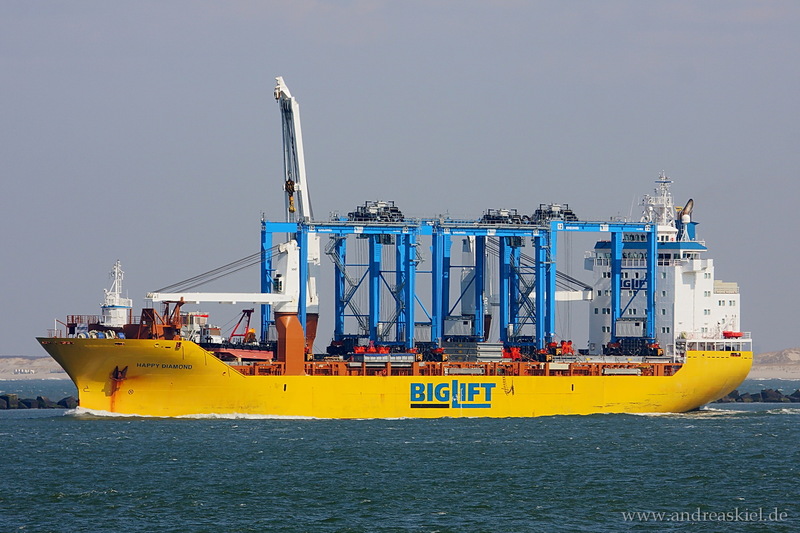 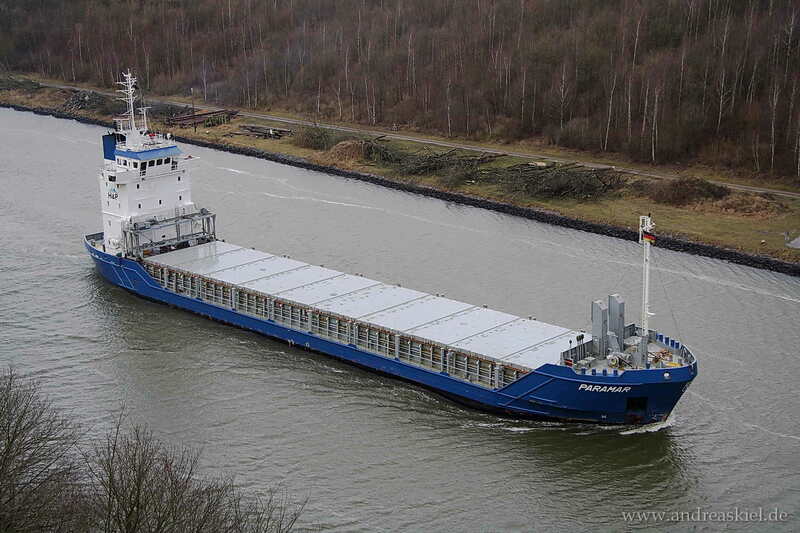 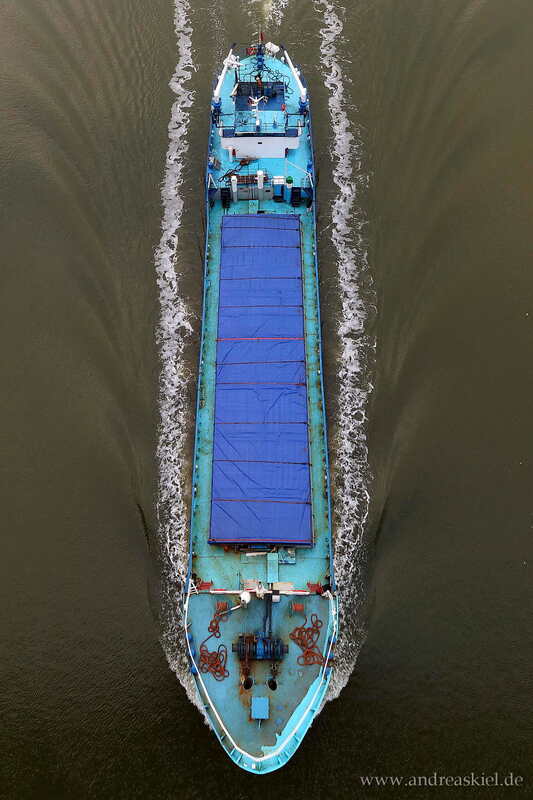 Slotergracht (General Cargo Ship, 168m x 24m, IMO:9197947) captured 08.03.2014. 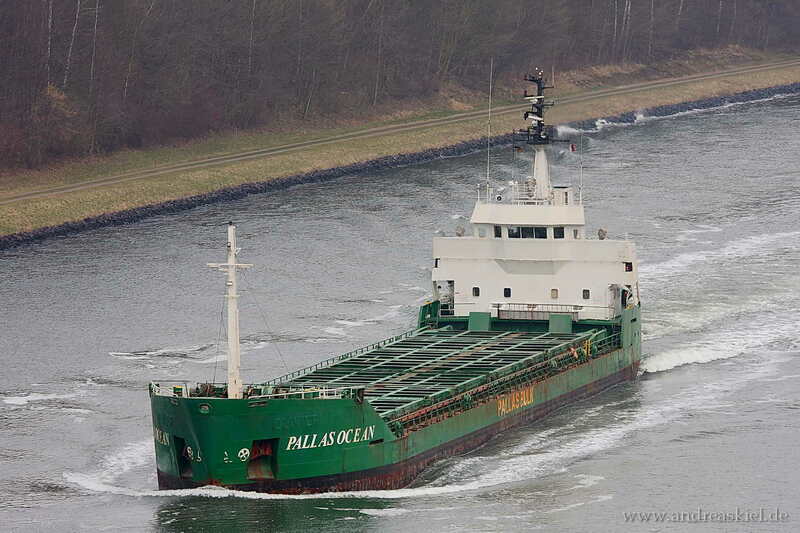 Pallas Ocean (General Cargo Ship, 88m x 13m, IMO:8515283) captured 02.03.2014. 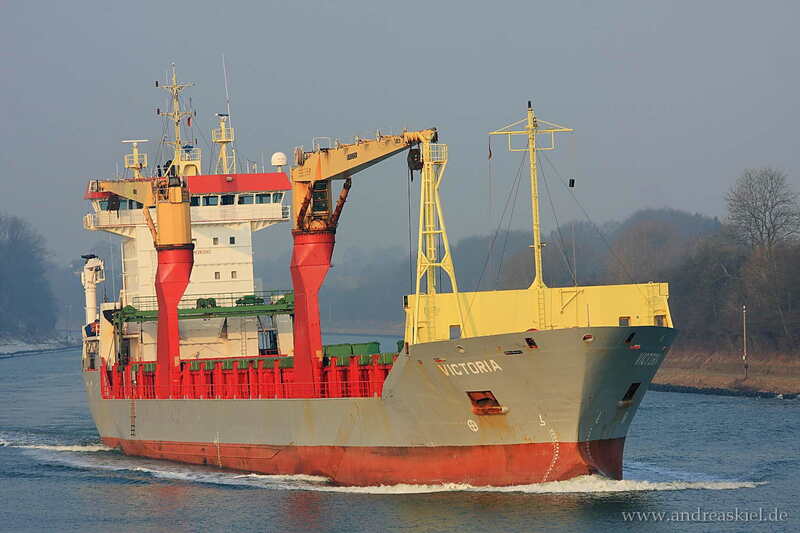 Victoria (General Cargo, 145m x 18m, IMO:9290074) captured 27.02.2011. 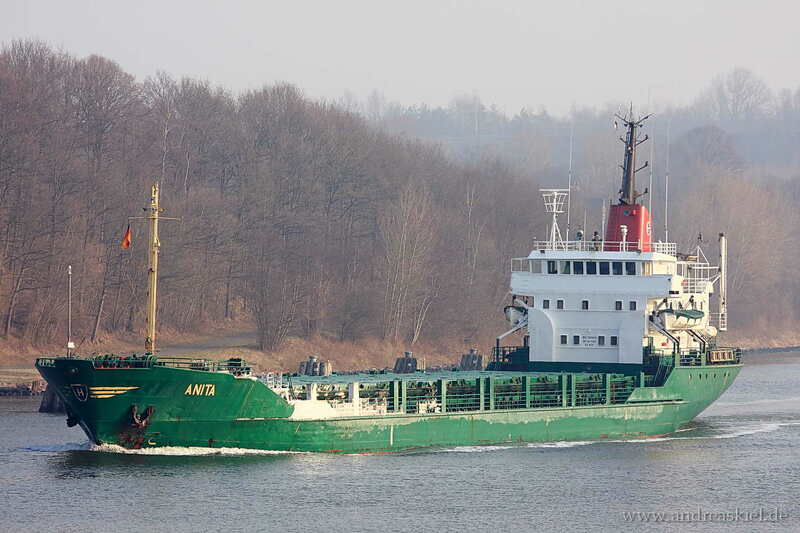 Anita renamed to Captain Omar (General Cargo, 95m x 14m, IMO:7396654) captured 27.02.2011. 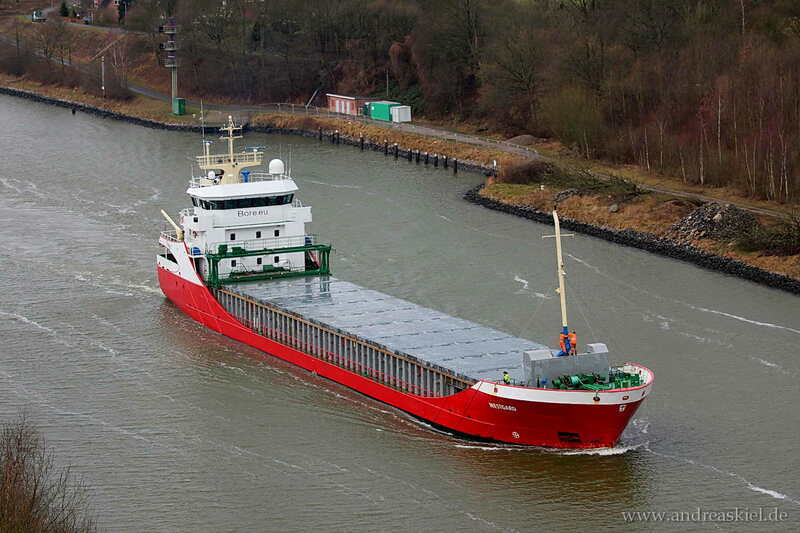 Westgard (General Cargo Ship, 89m x 12m, IMO:9196187) captured 16.02.2014. 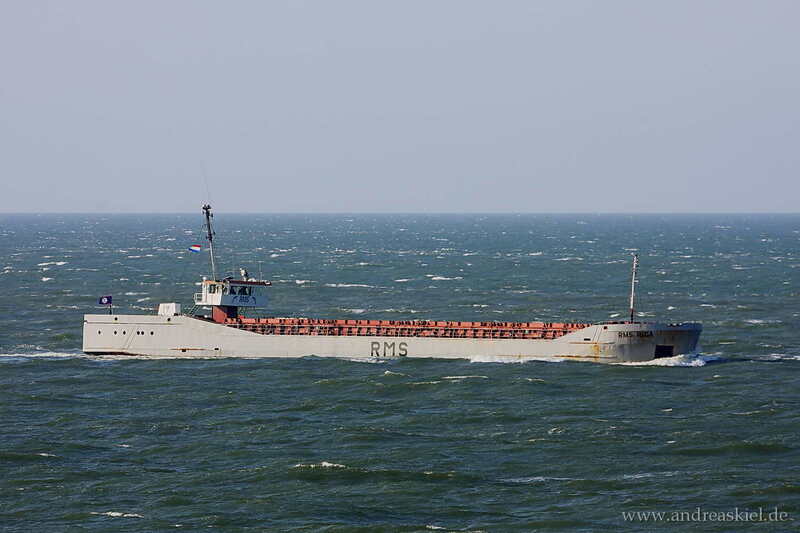 Veelerdiep (General Cargo Ship, 119m x 15m, IMO:9277333) captured 16.02.2014. 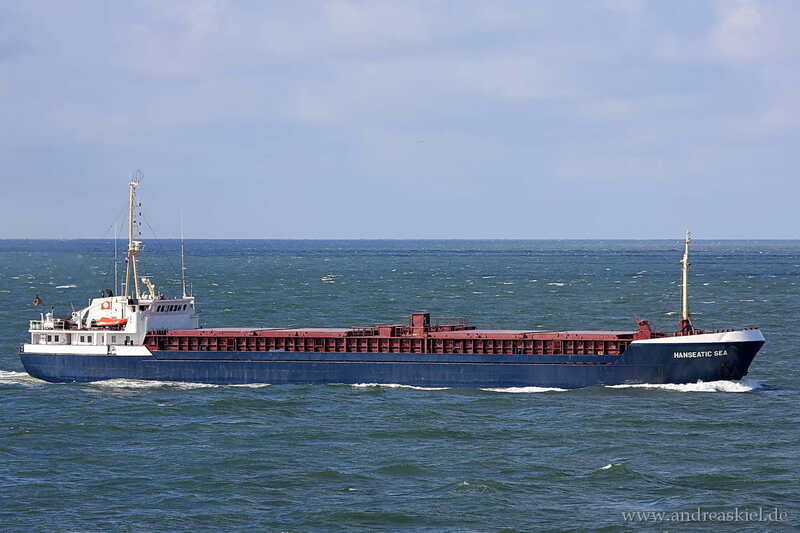 Paramar (General Cargo Ship, 90m x 13m, IMO:9190262) captured 16.02.2014. 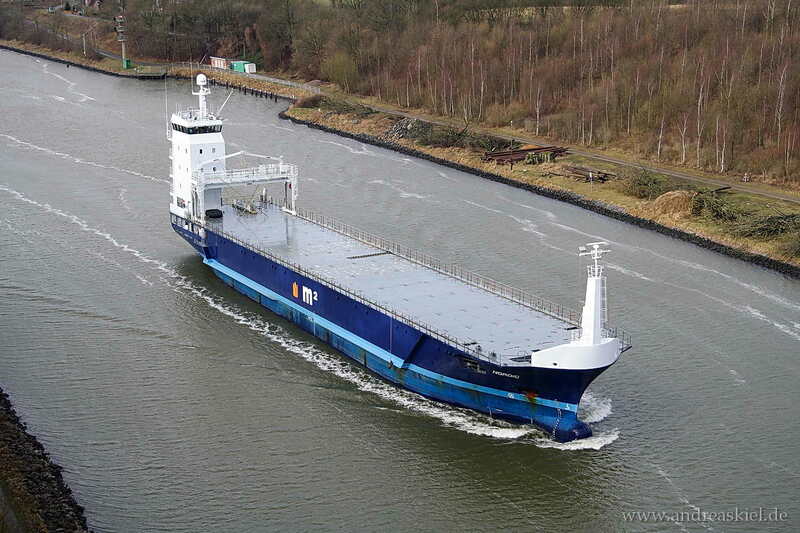 Nordic (General Cargo Ship, 92m x 14m, IMO:9663001) captured 16.02.2014. 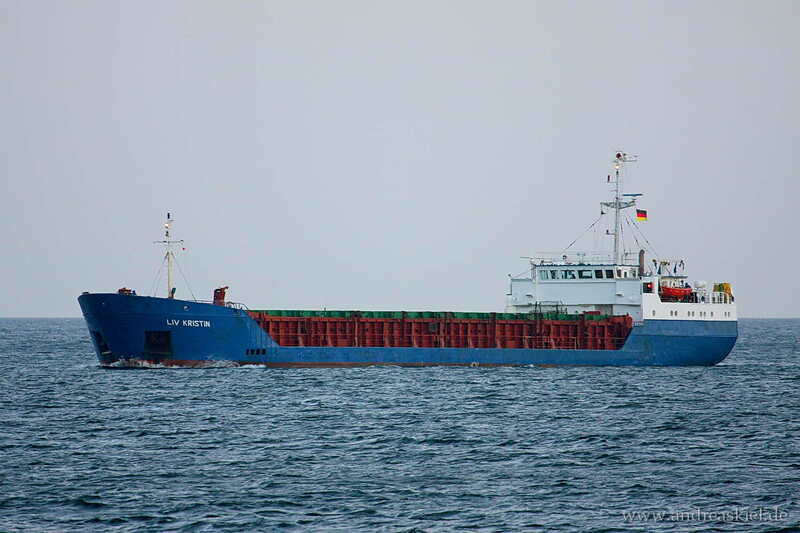 Hanseatic Sea (beached Aliaga 02/2012, General Cargo, 81m x 13m, IMO:7524964) captured 08.08.2010. 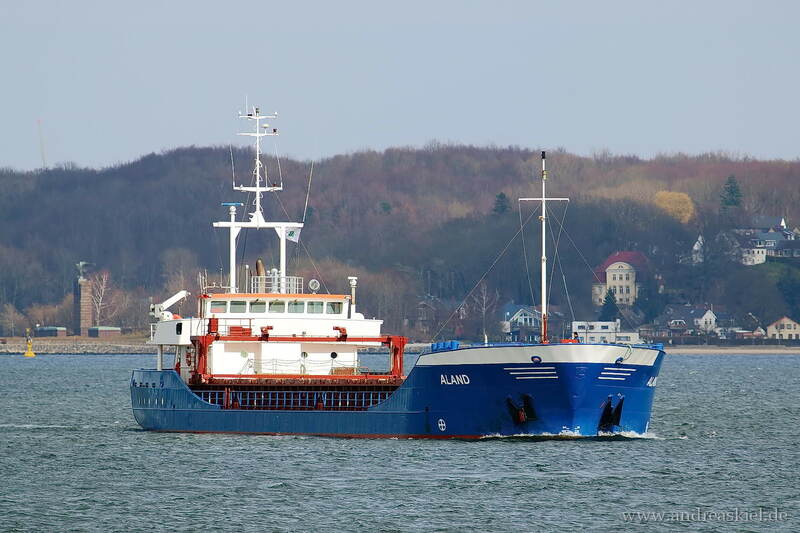 RMS Riga - scrapped at Klaipeda - (General Cargo Ship, 80m x 11m, IMO:8324749) captured 06.04.2013. 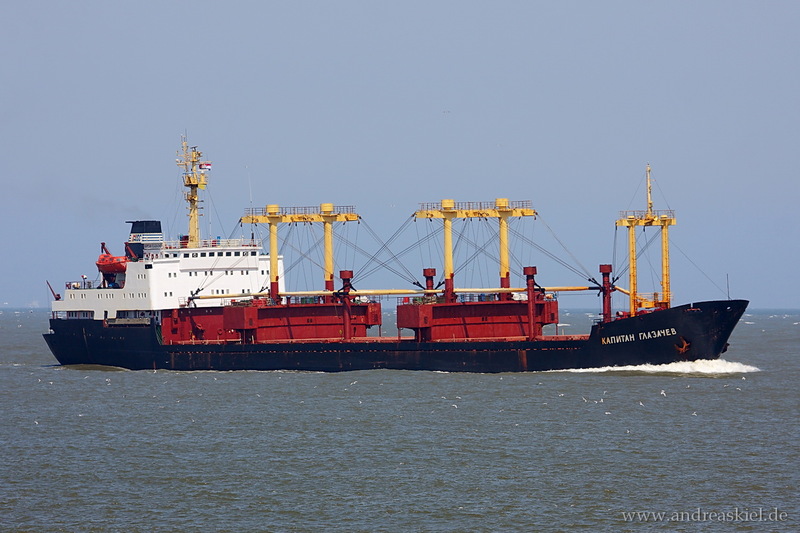 Komarno (General Cargo Ship, 88m x 13m, IMO:9065948) captured 06.04.2013. 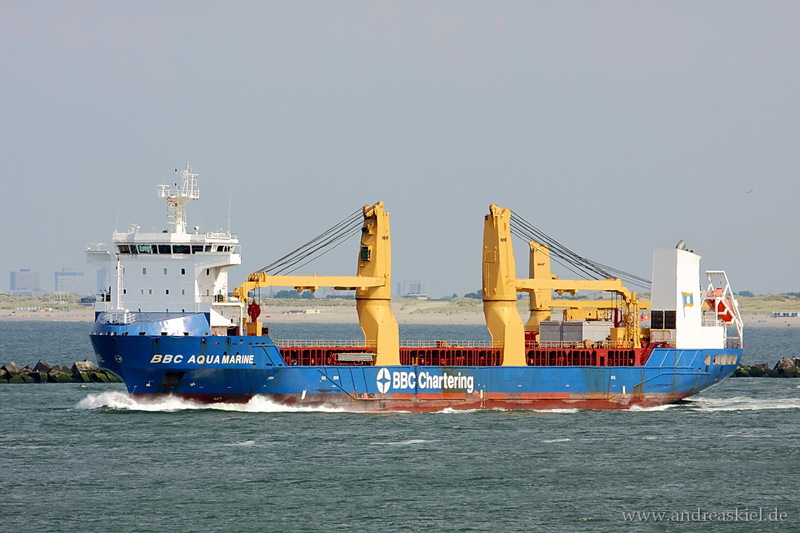 BBC Aquamarine (General Cargo Ship, 154m x 23m, IMO:9504736) captured 16.08.2013. 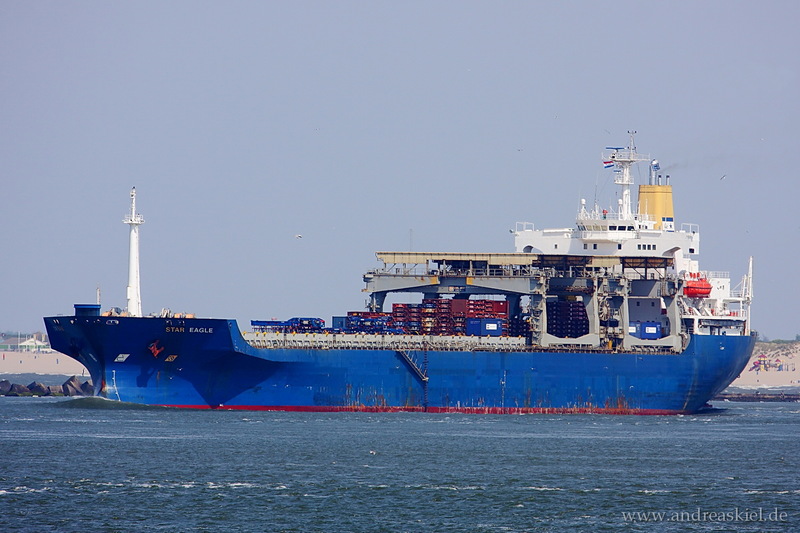 Kapitan Glazachev (General Cargo, 152m x 21m, IMO:7531967 beached Aliaga August 2013) captured 07.06.2013. 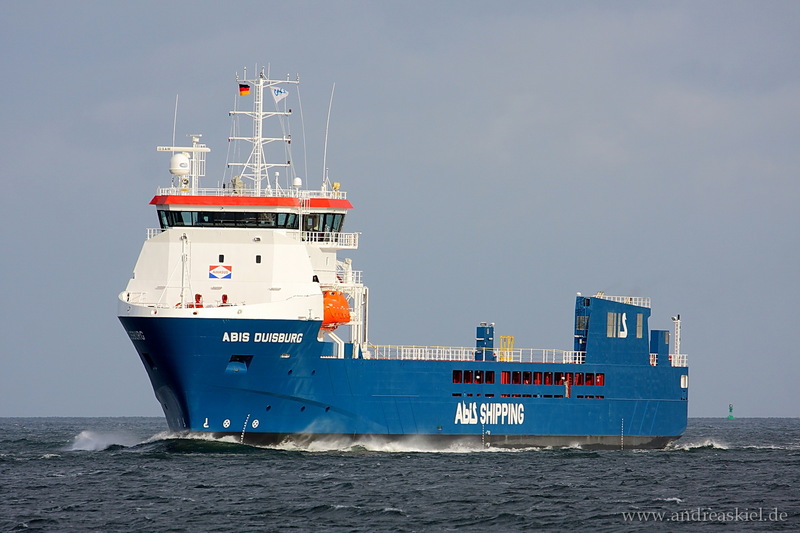 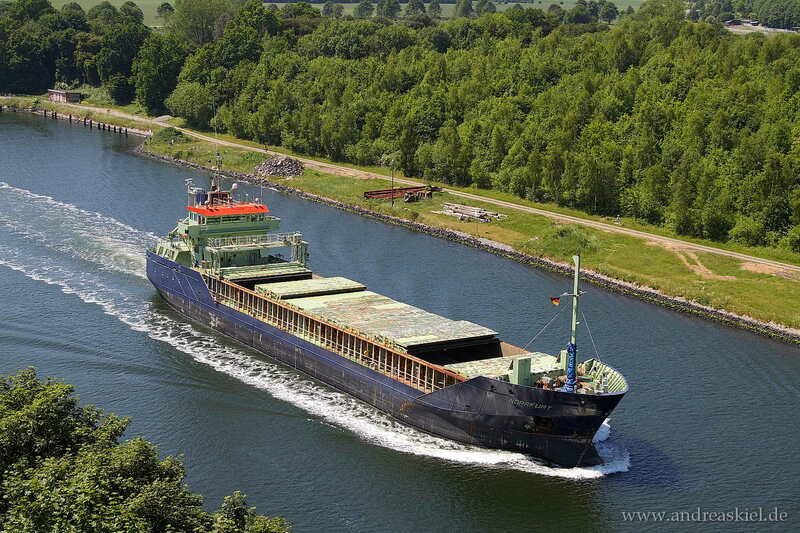 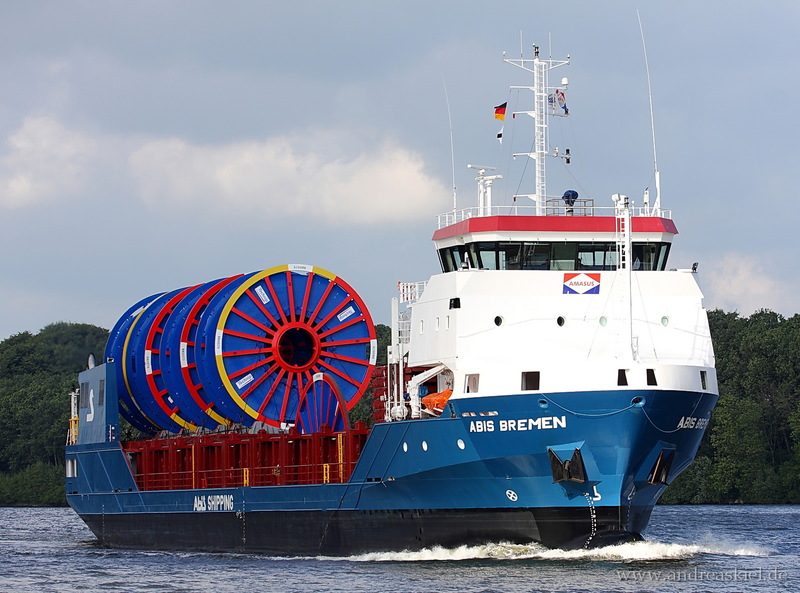 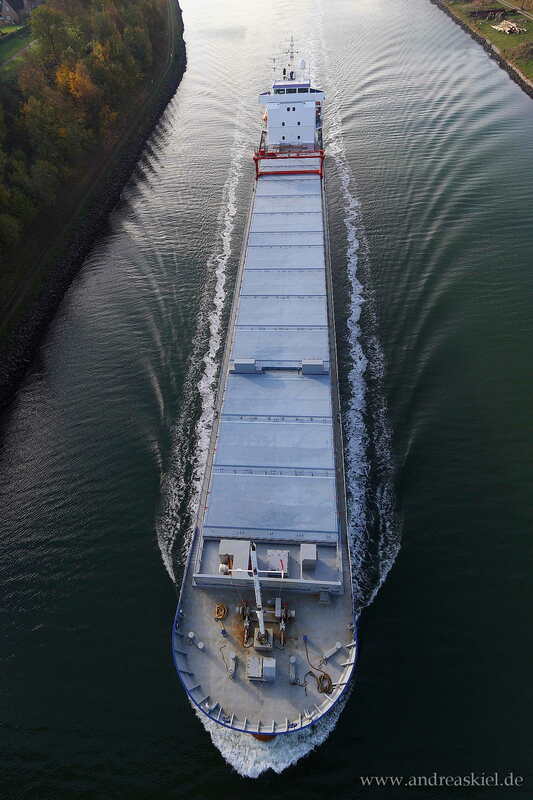 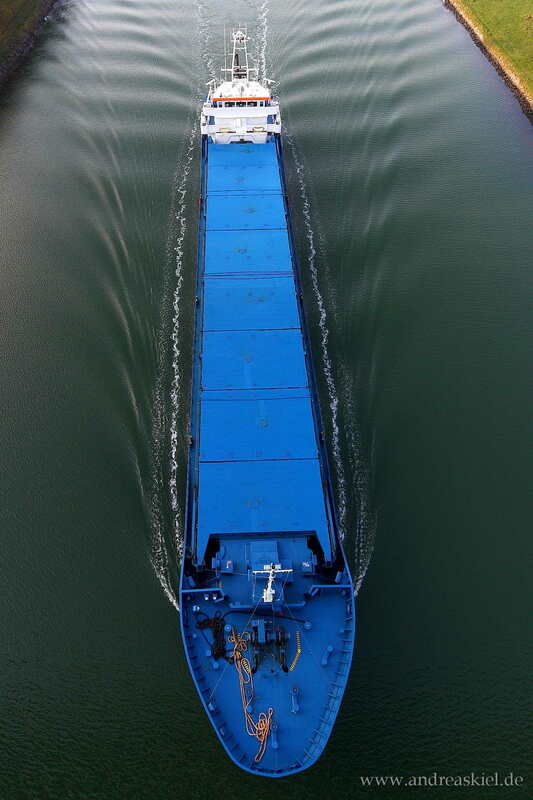 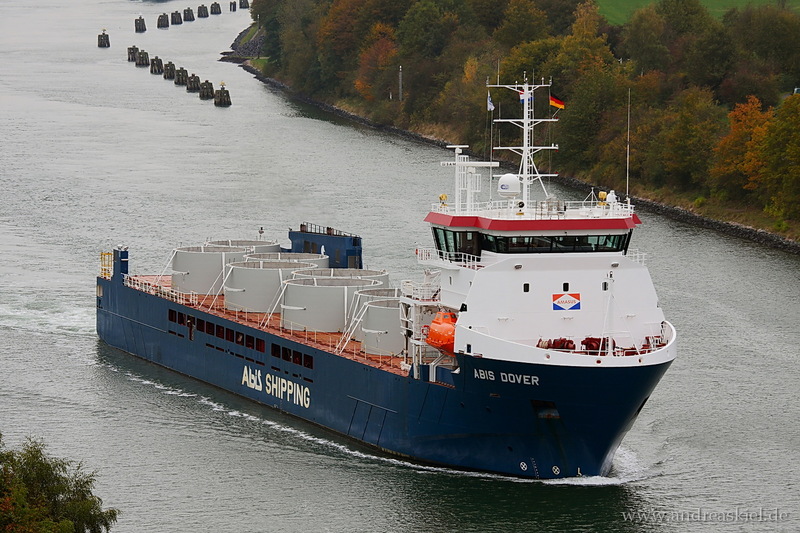 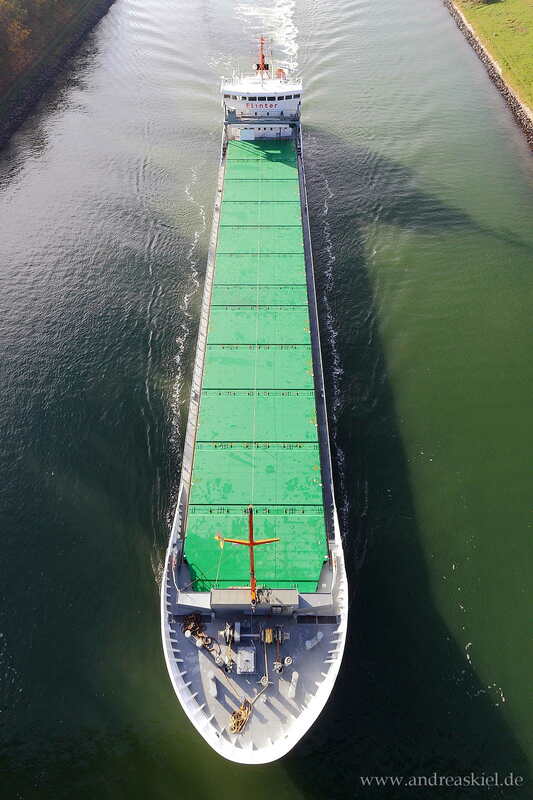 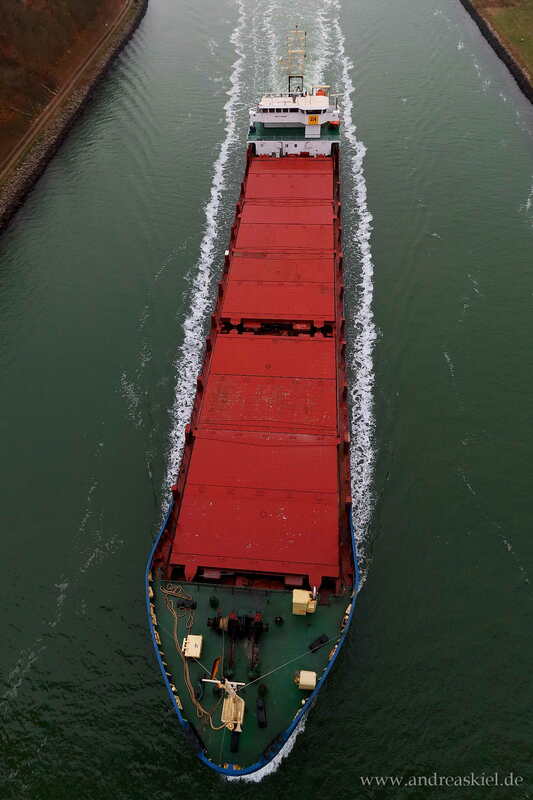 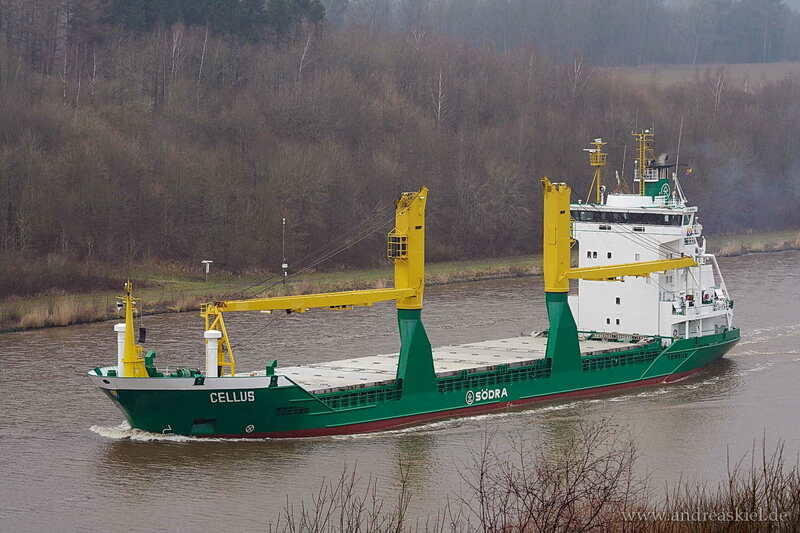 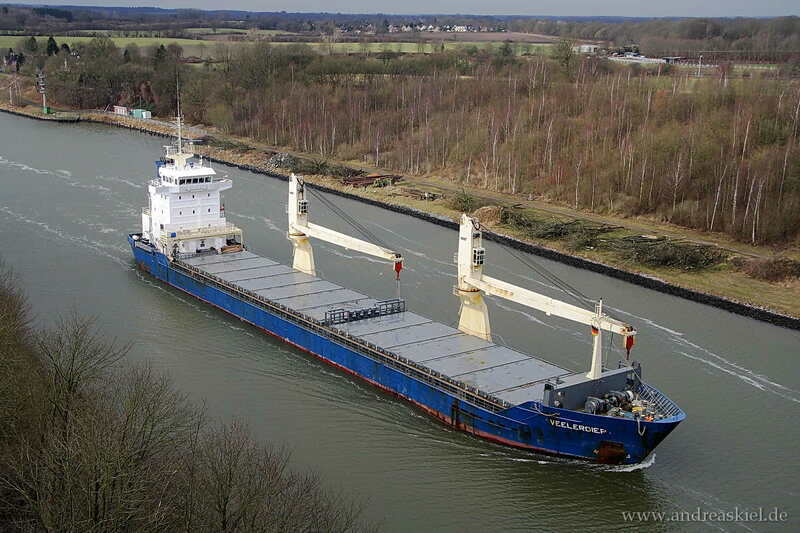 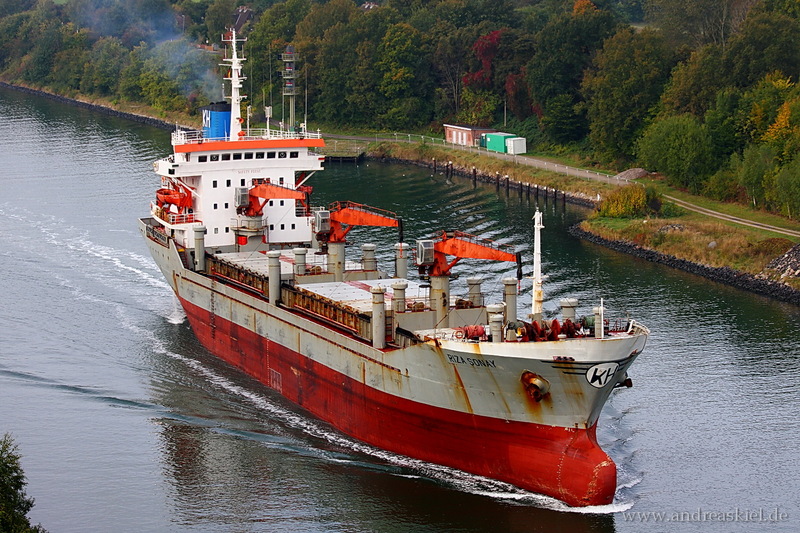 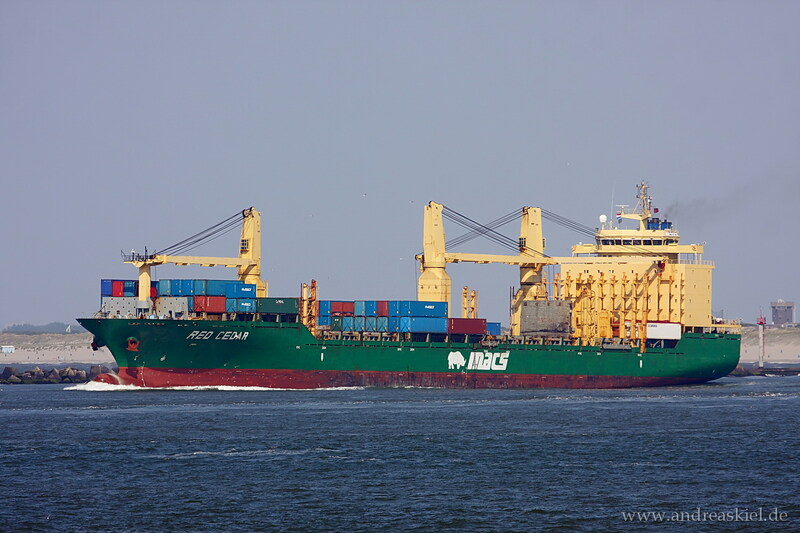 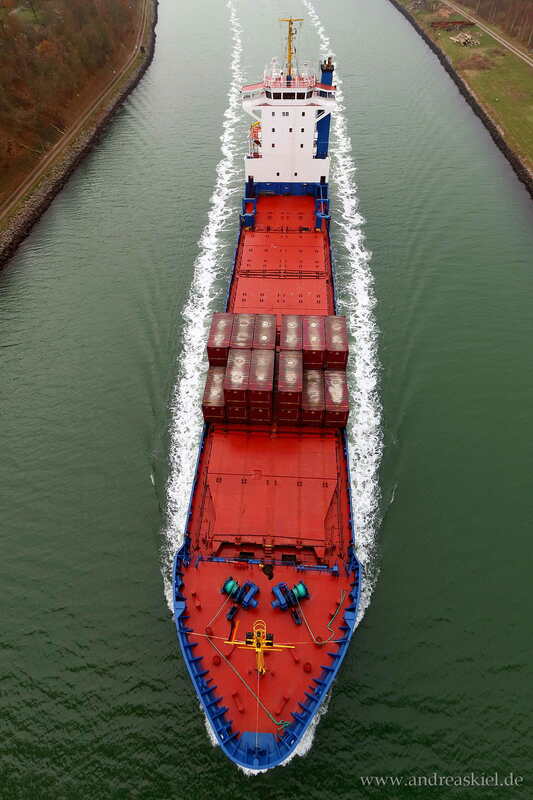 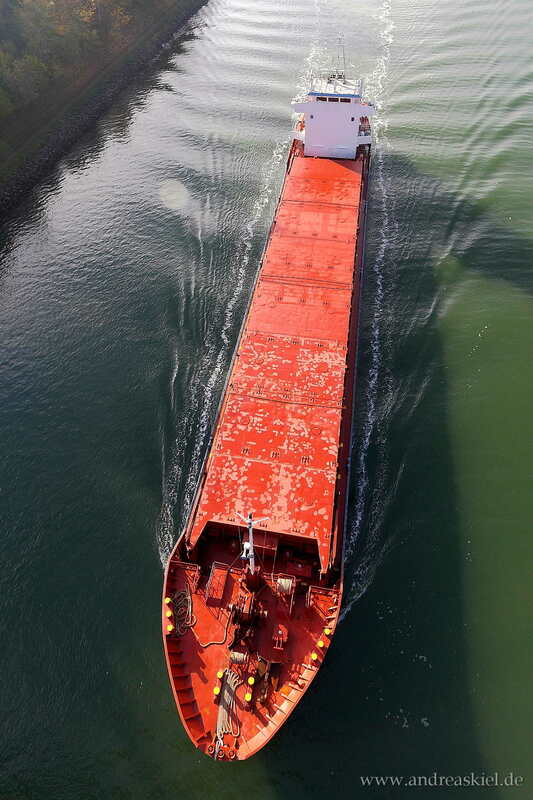 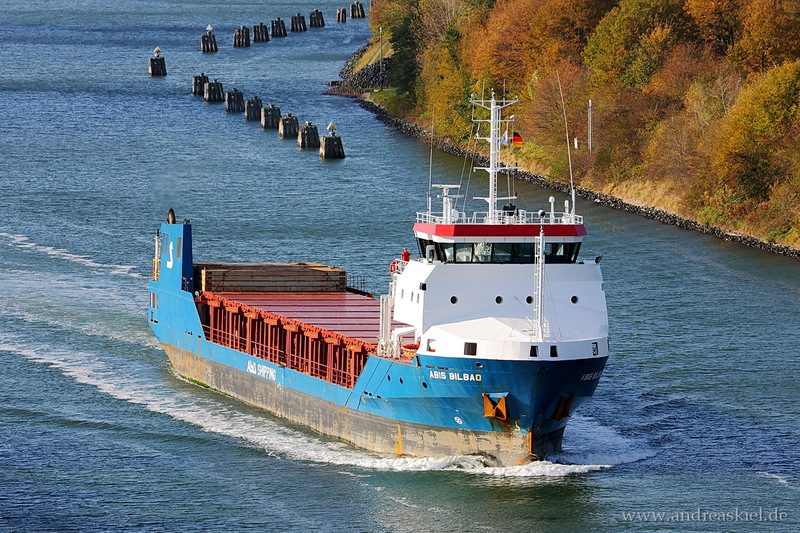 "Abis Bremen" a General Cargo Ship captured on Kiel-Canal at 16.06.2013.